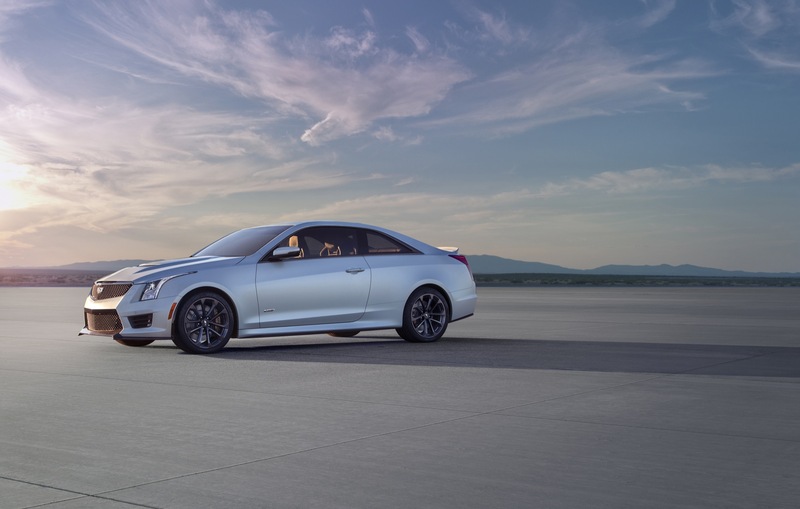 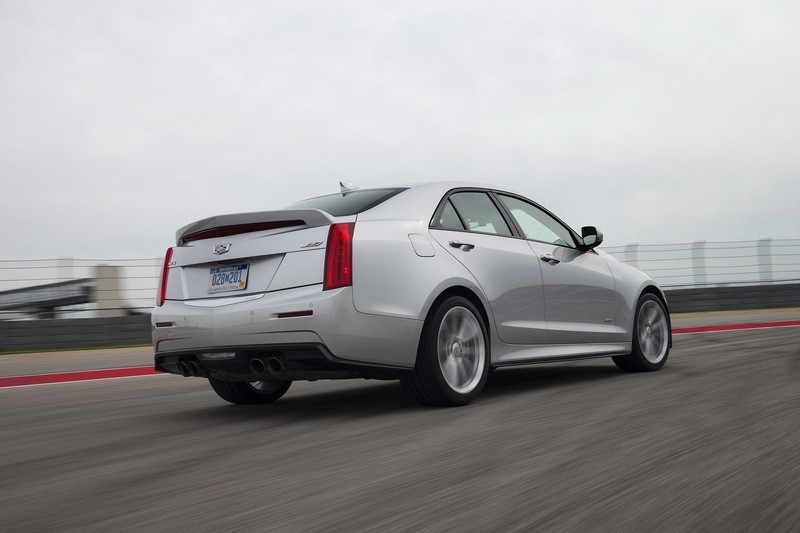 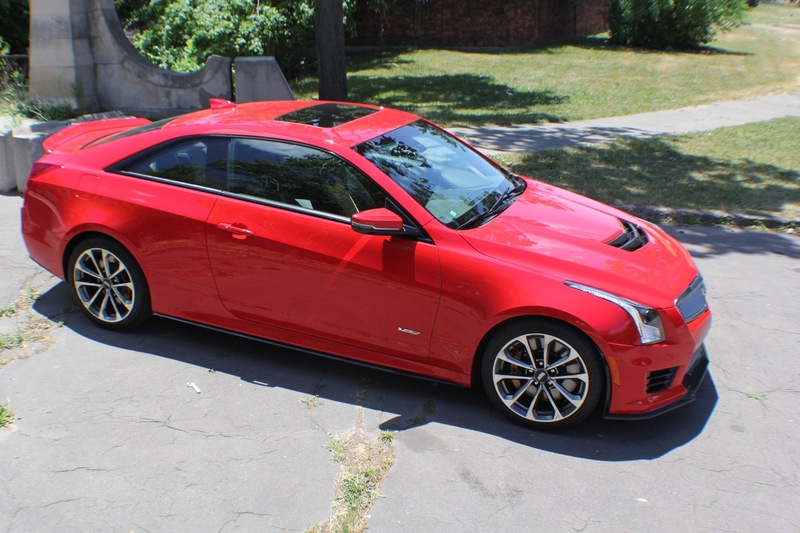 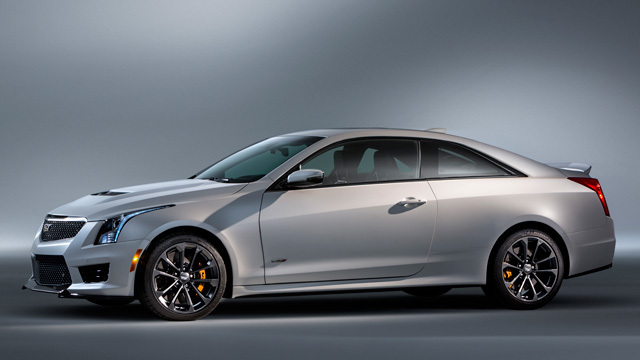 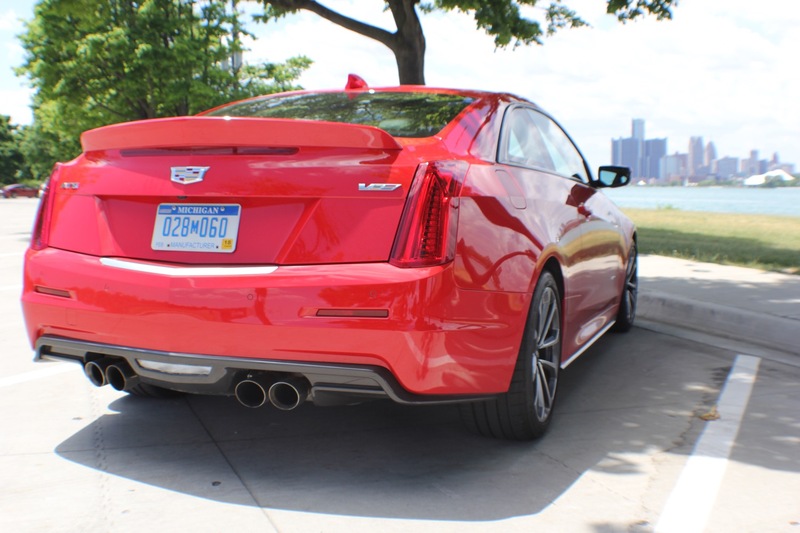 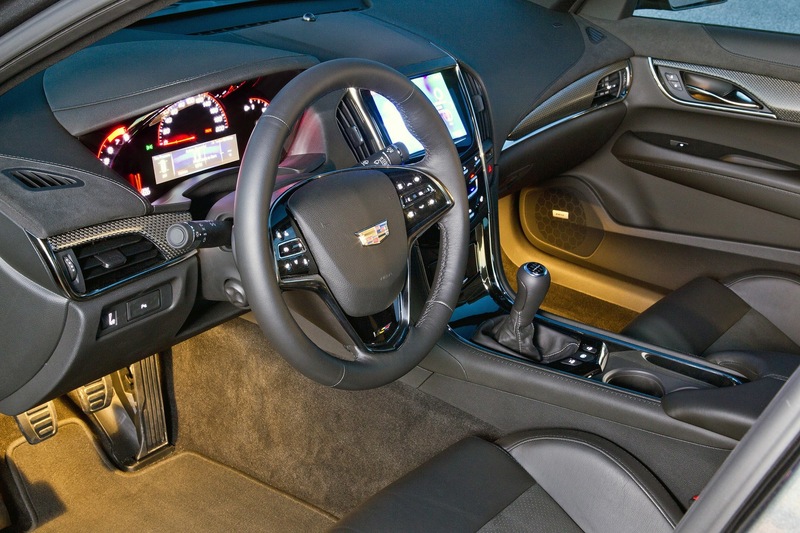 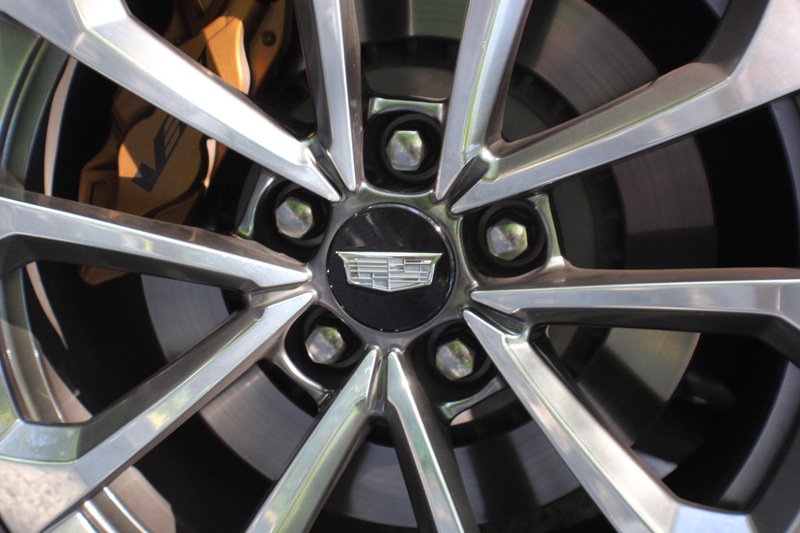 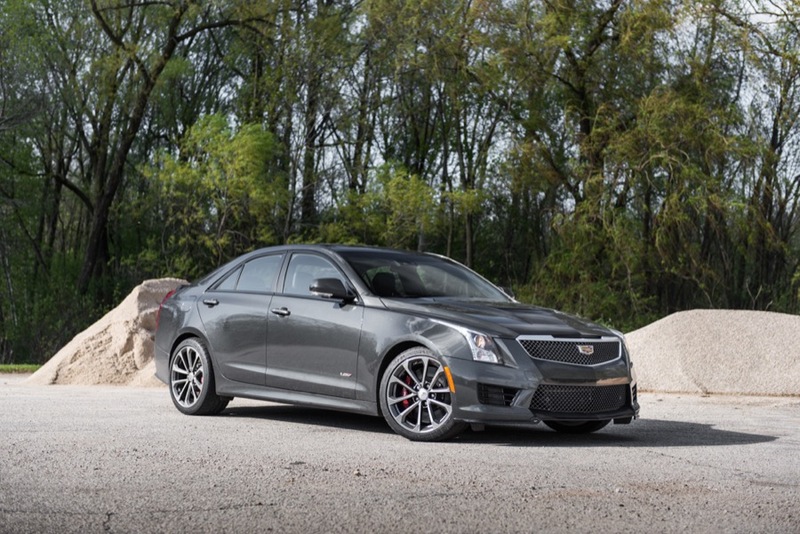 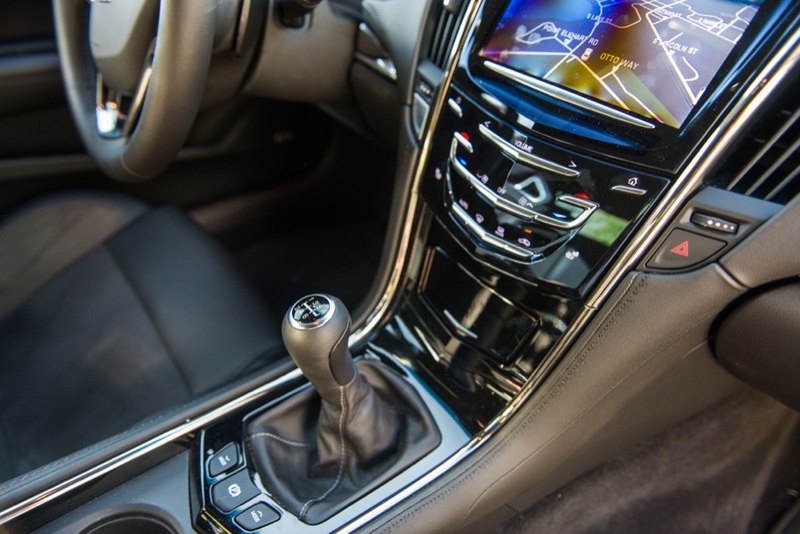 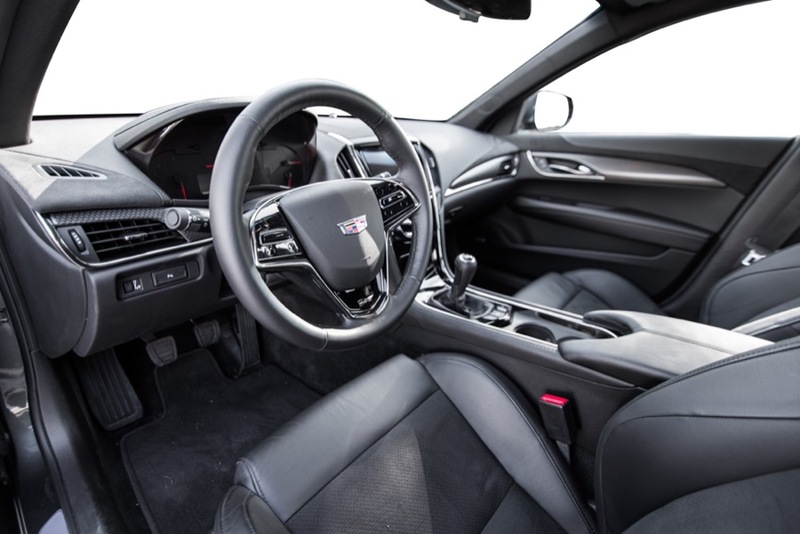 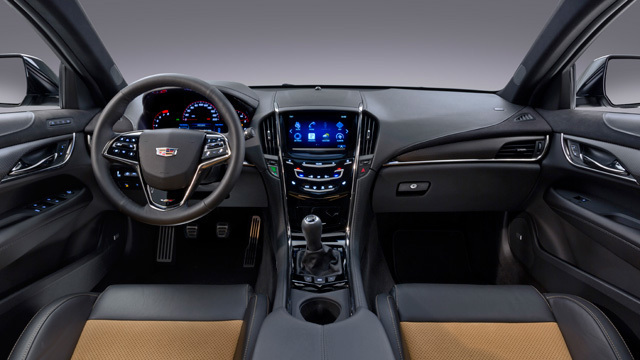 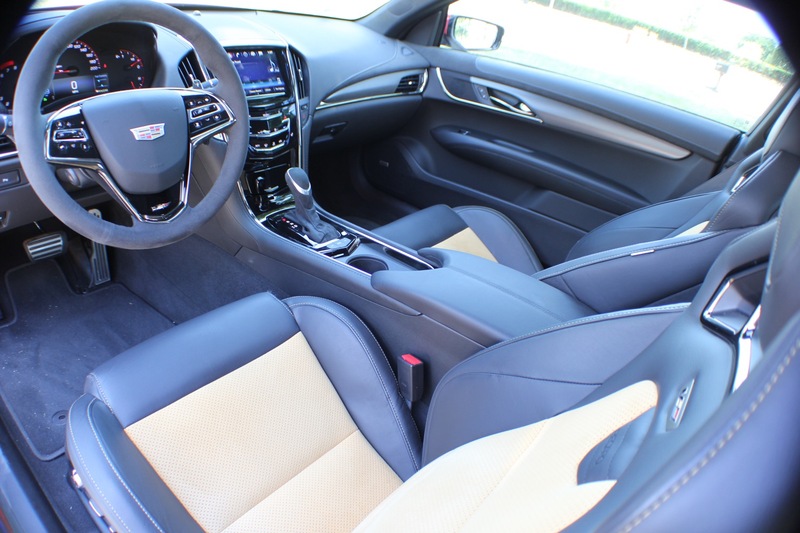 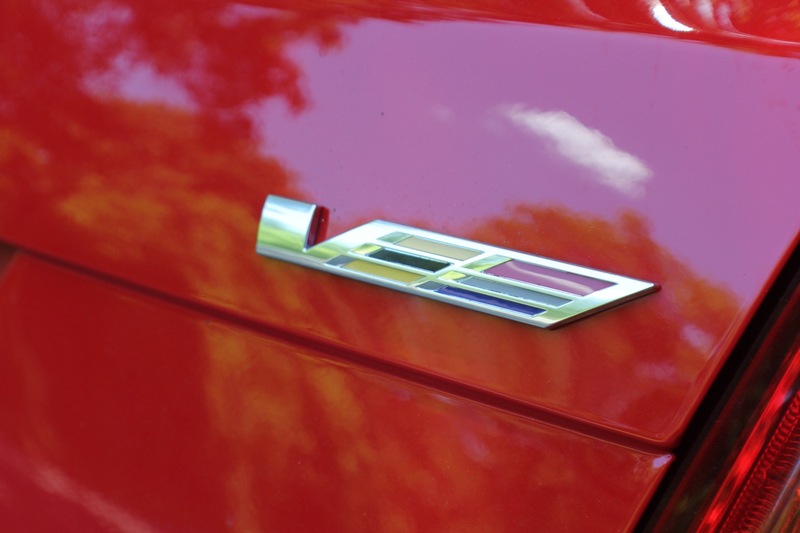 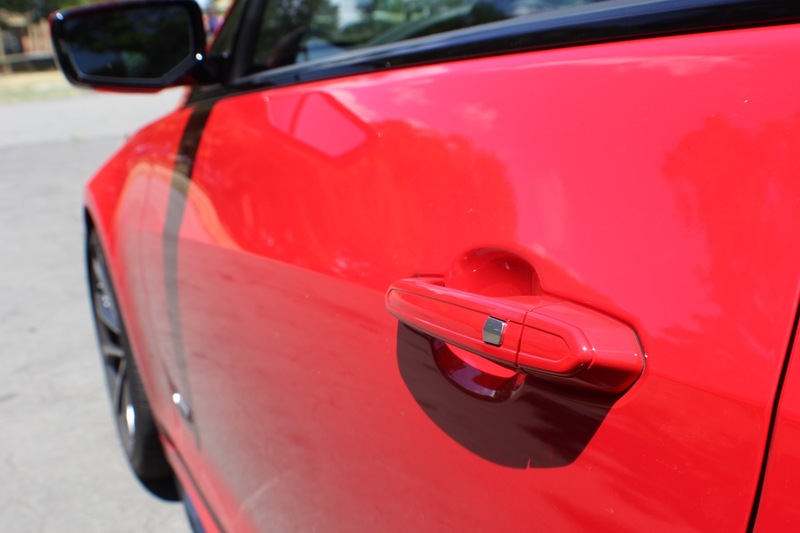 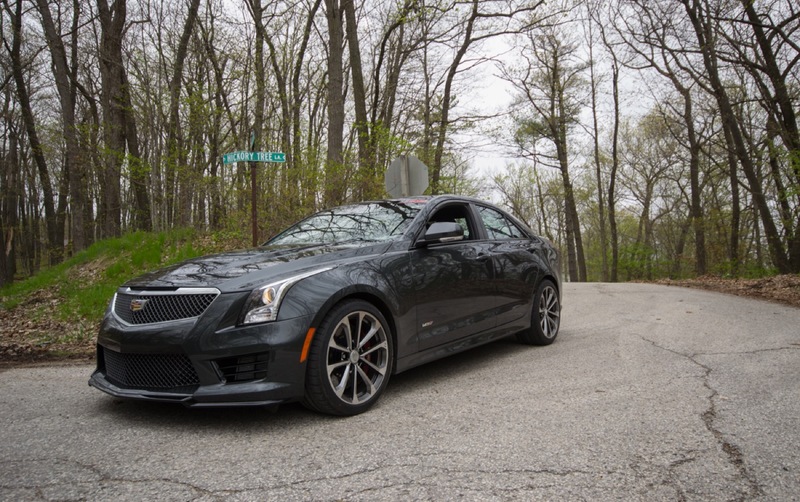 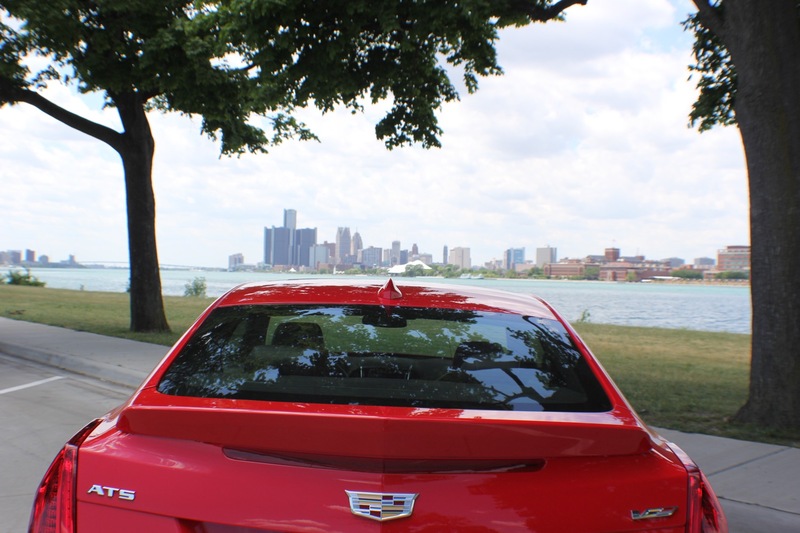 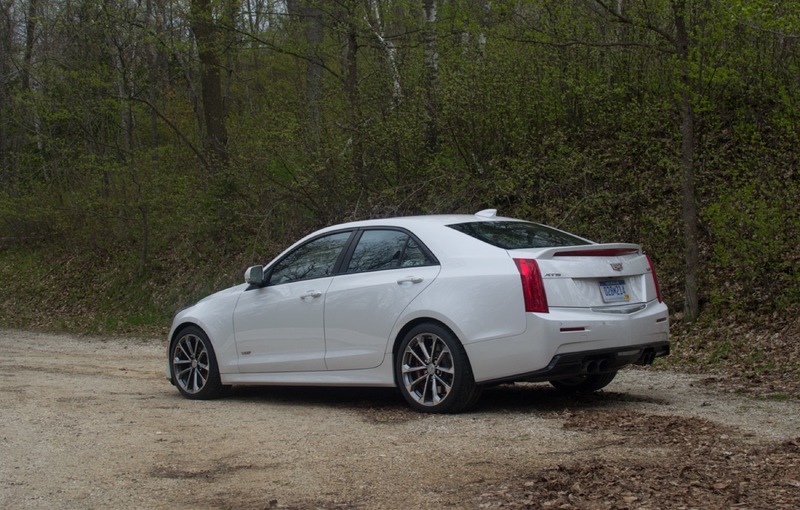 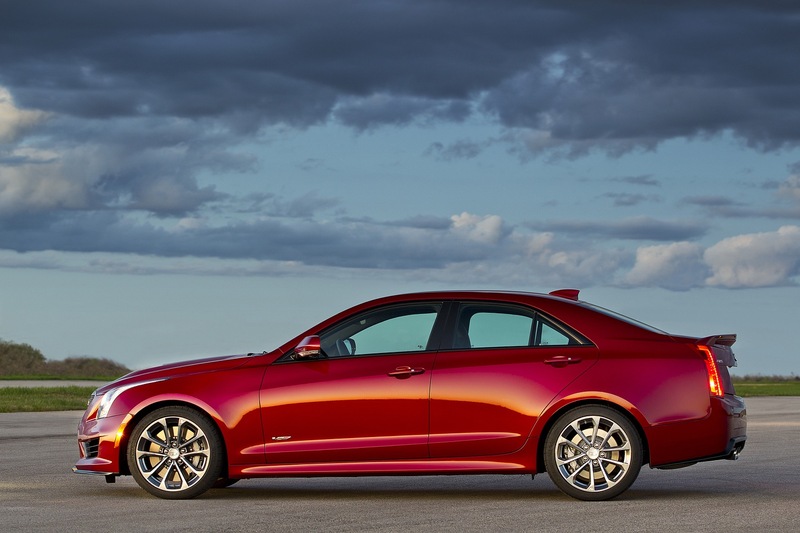 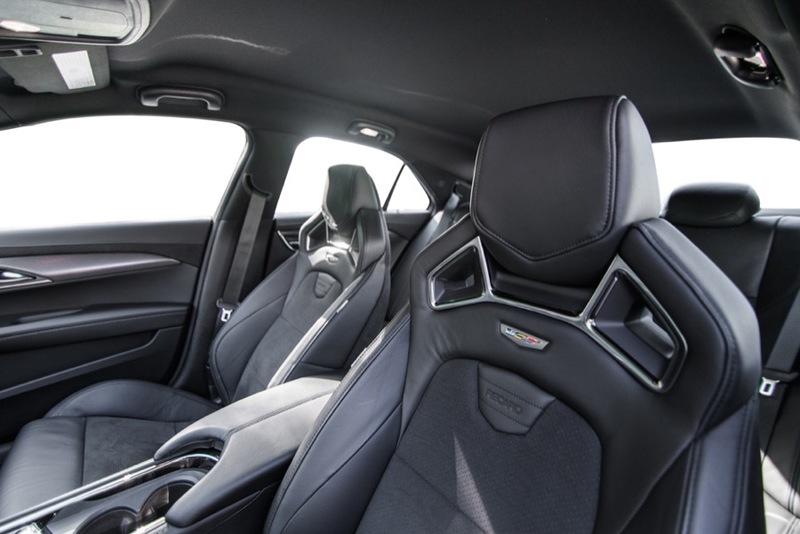 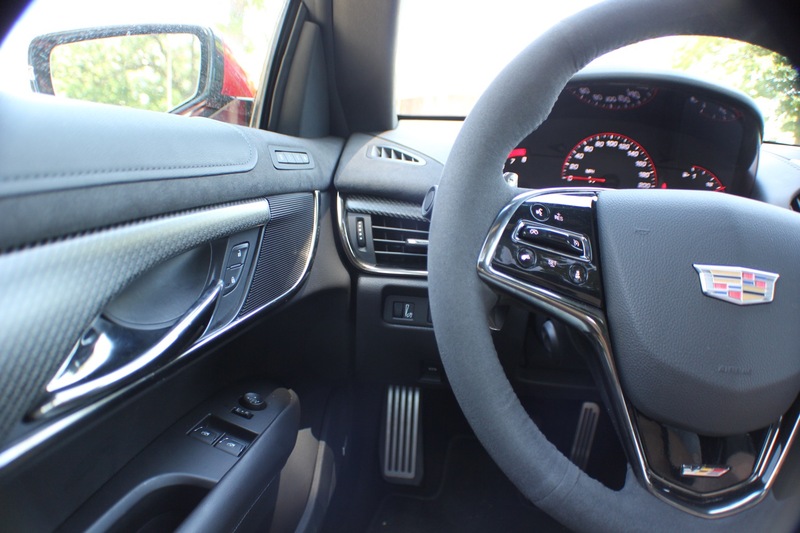 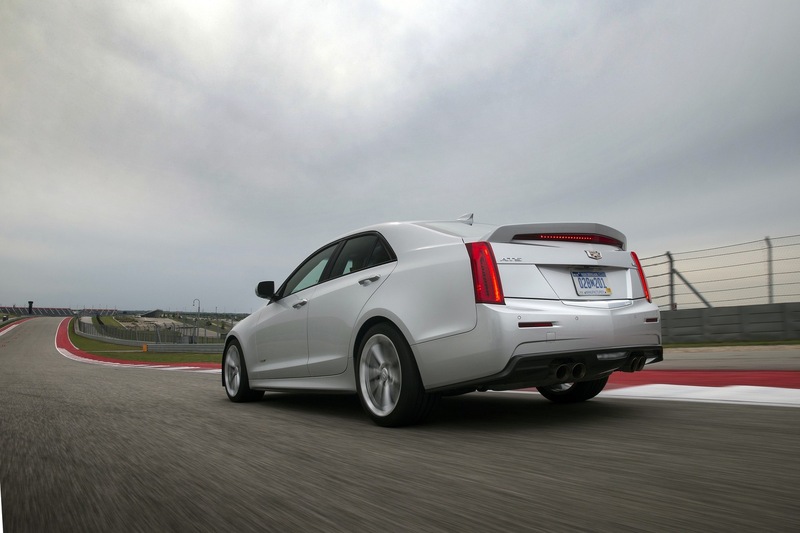 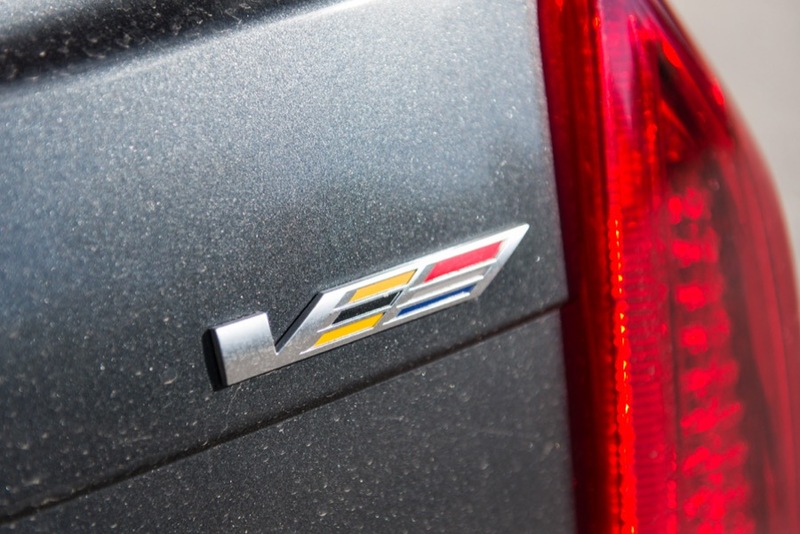 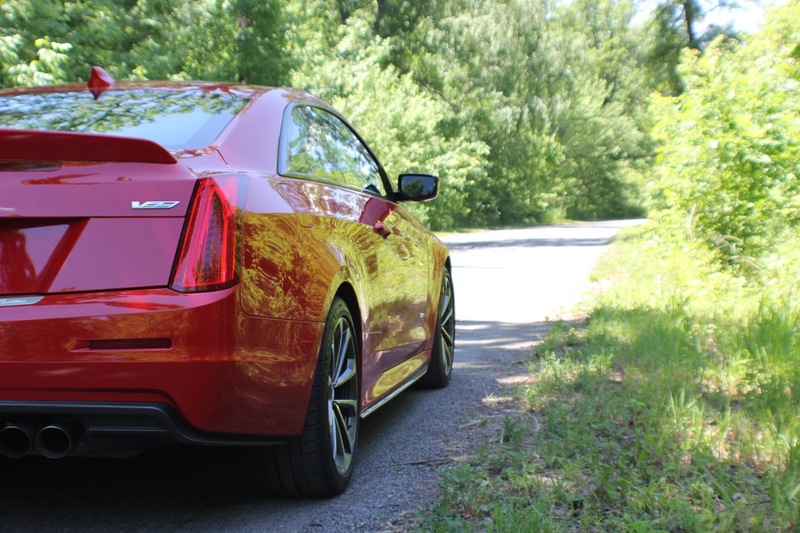 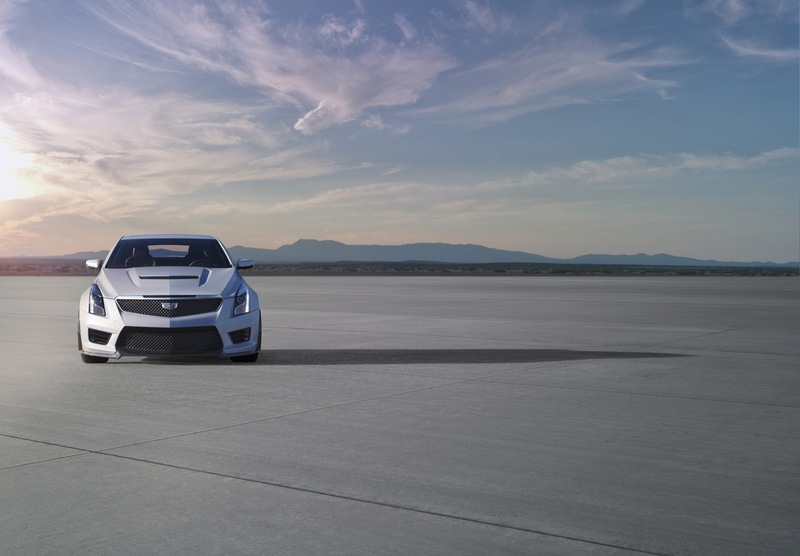 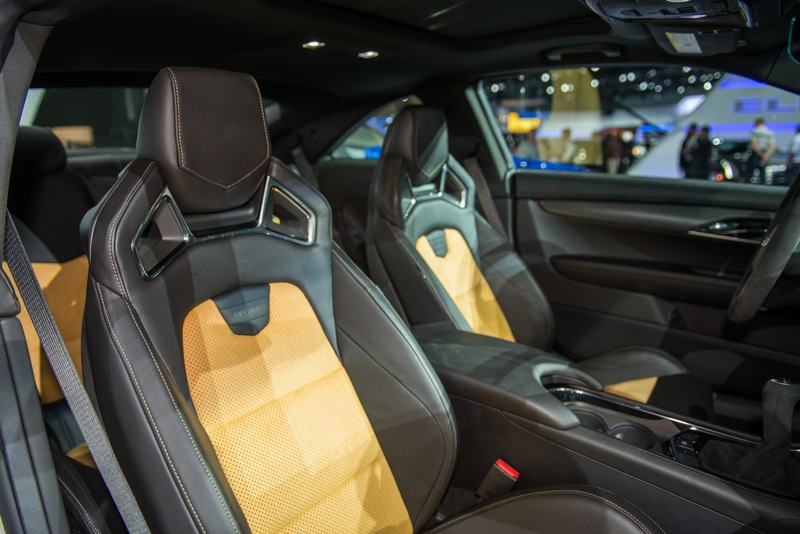 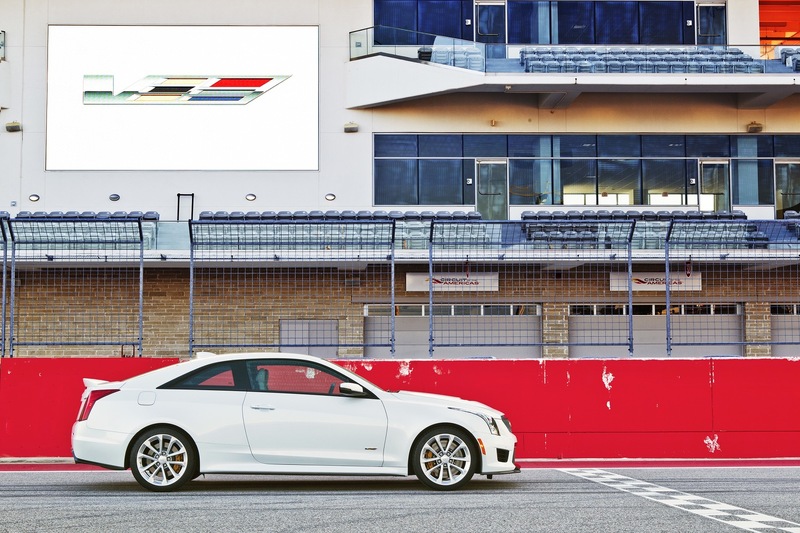 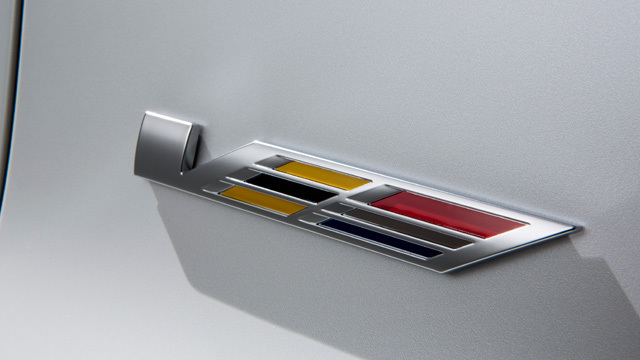 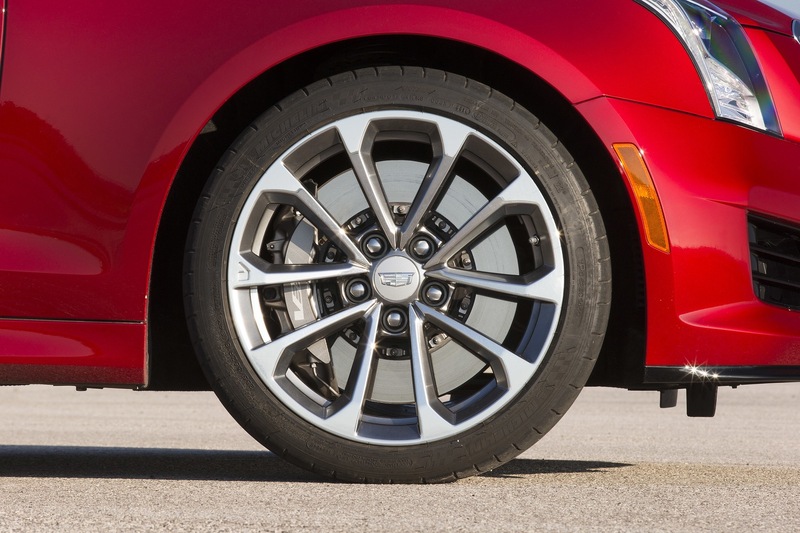 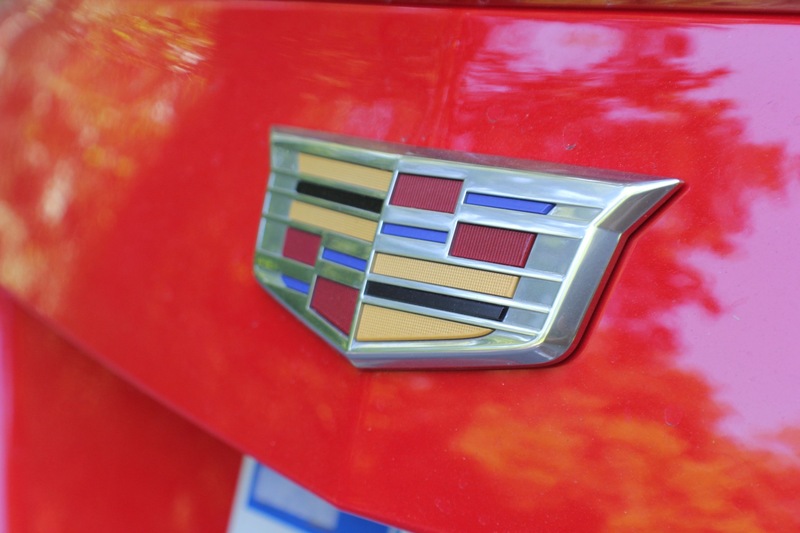 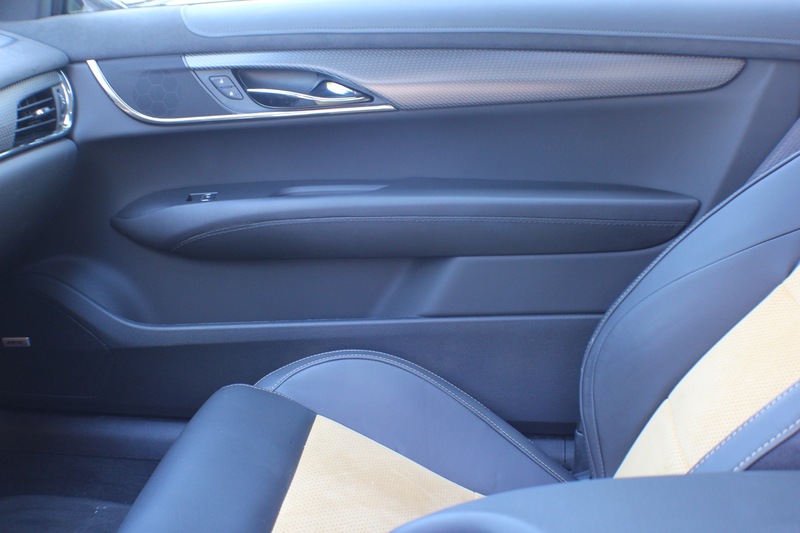 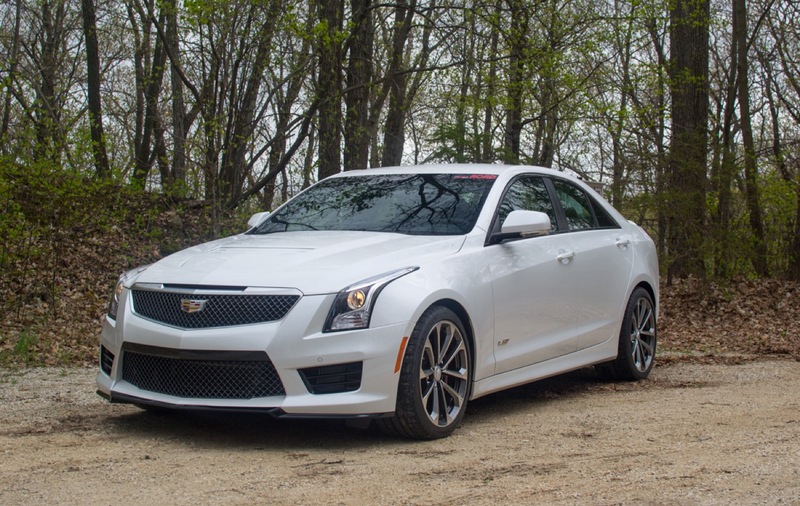 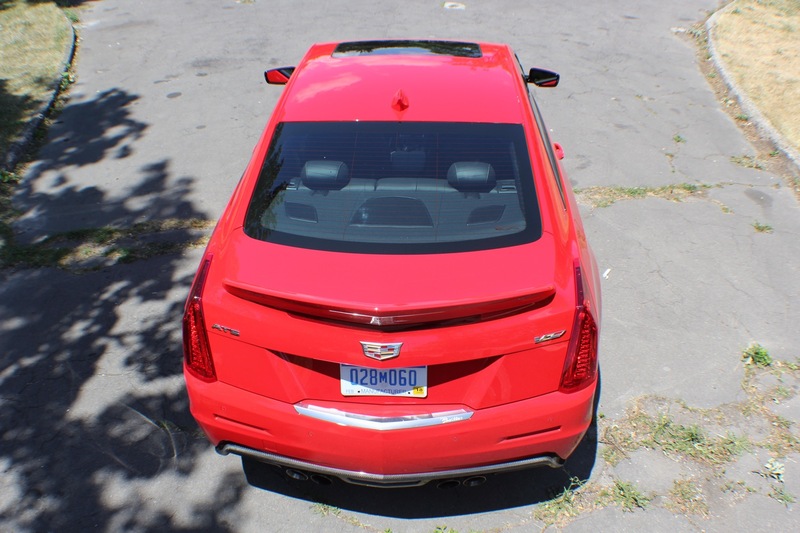 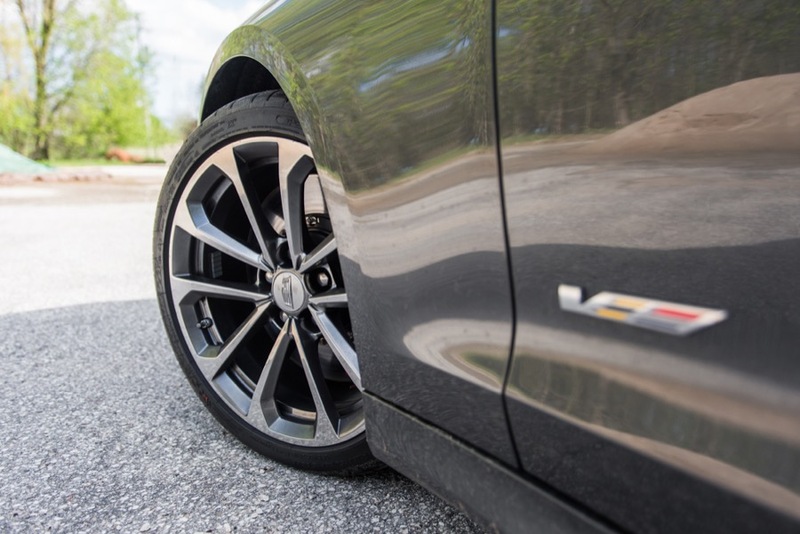 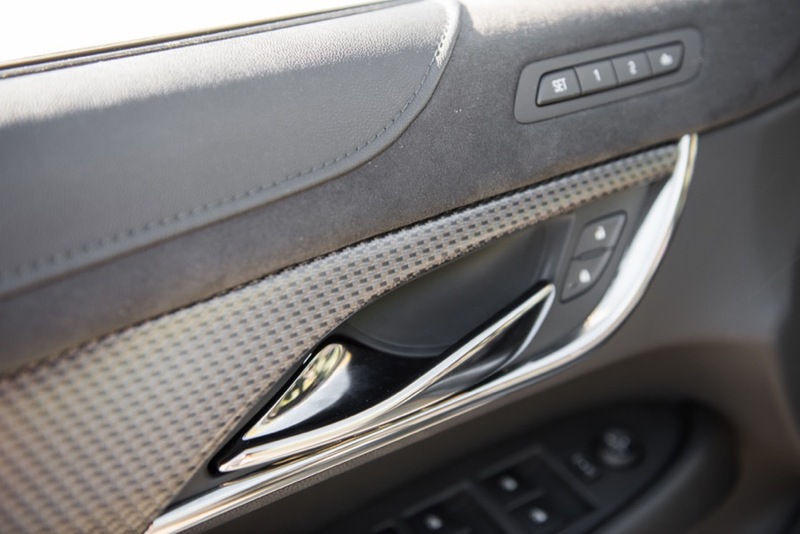 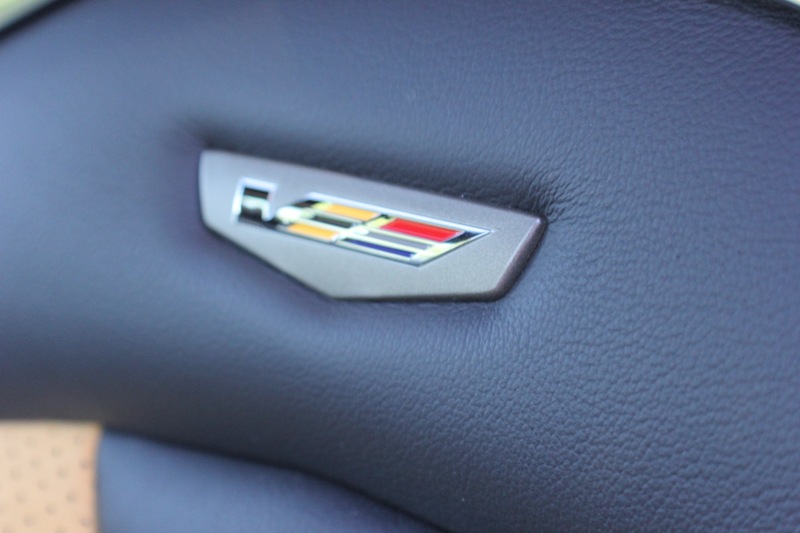 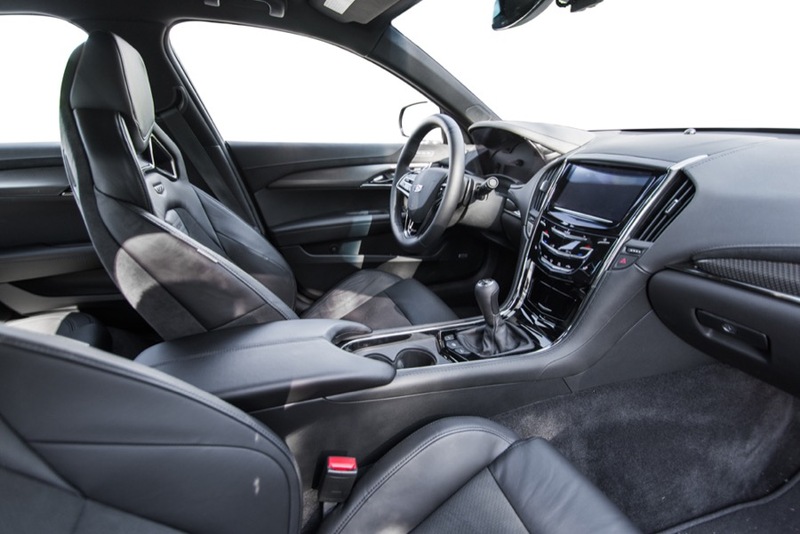 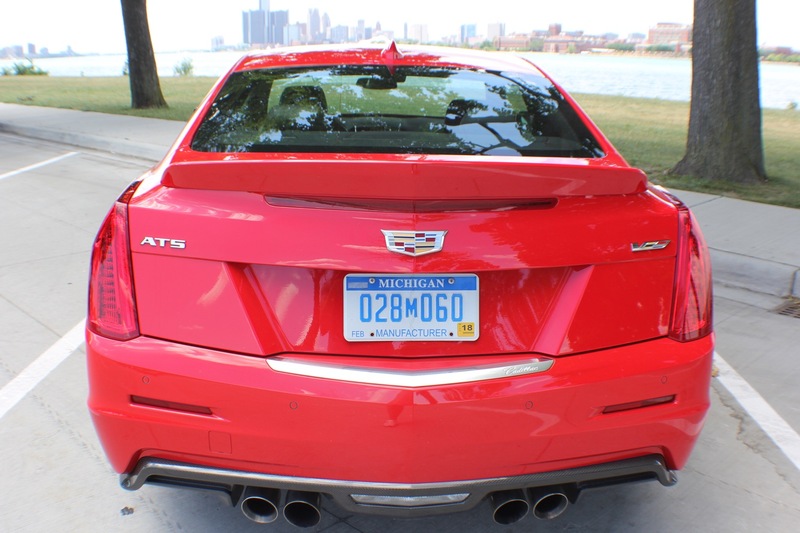 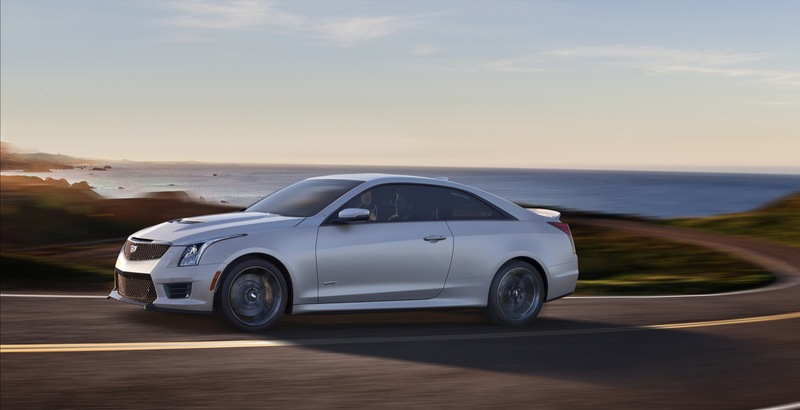 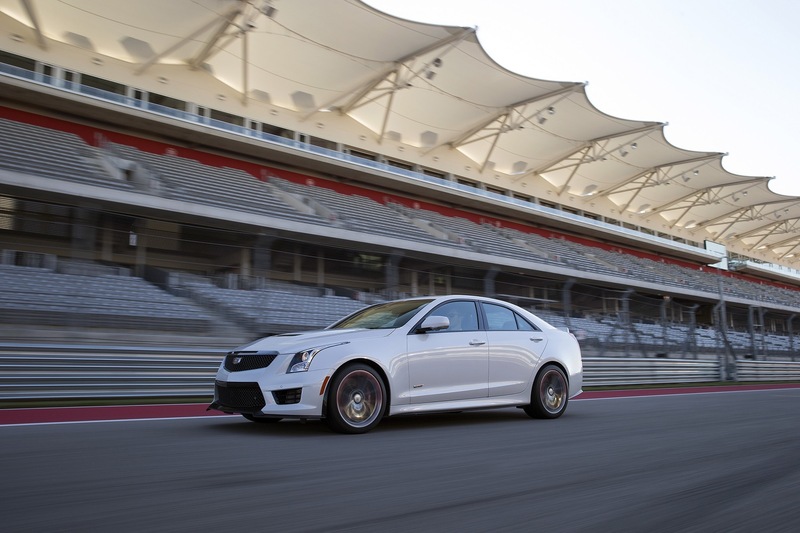 You’ve already seen plenty of first drives, videos, reviews and other information about the 2016 Cadillac ATS-V. And now, GM has published the official order guide for its first-ever compact performance-luxury sedan and coupe. 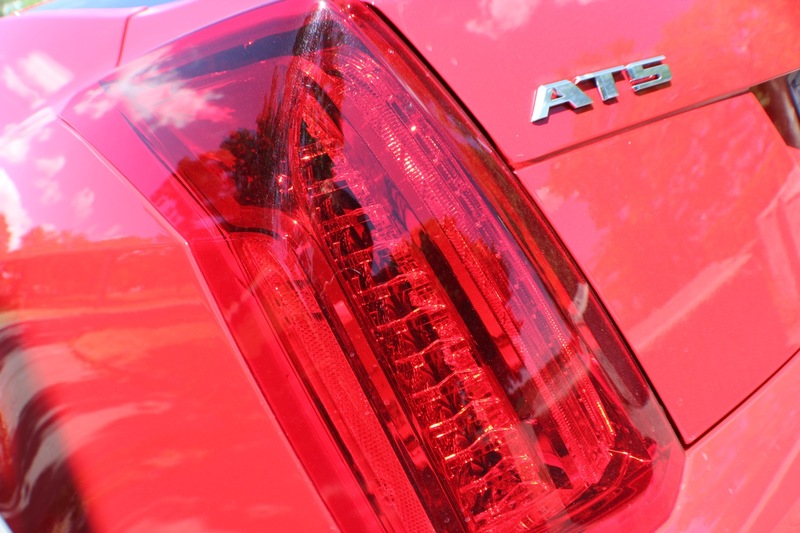 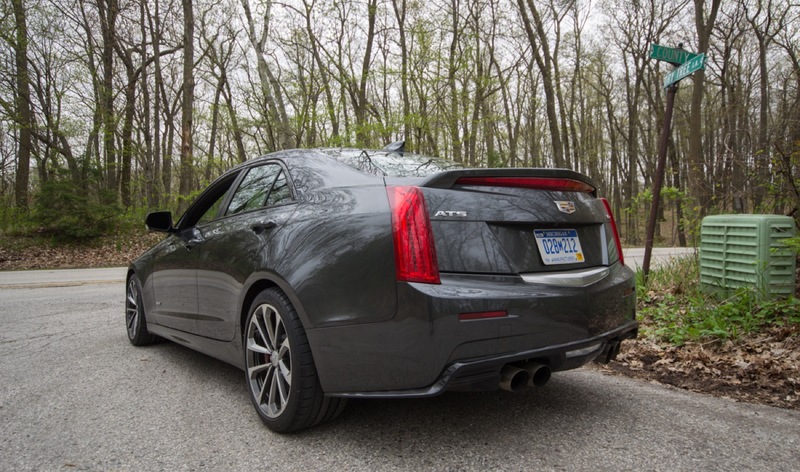 The 36-page-long order guide shows that the ATS-V will be available in two models — ATS-V Sedan (6AE69) and ATS-V Coupe (6AE47) — and both will only be available in the 1SV trim level, with plenty of features and equipment standard. 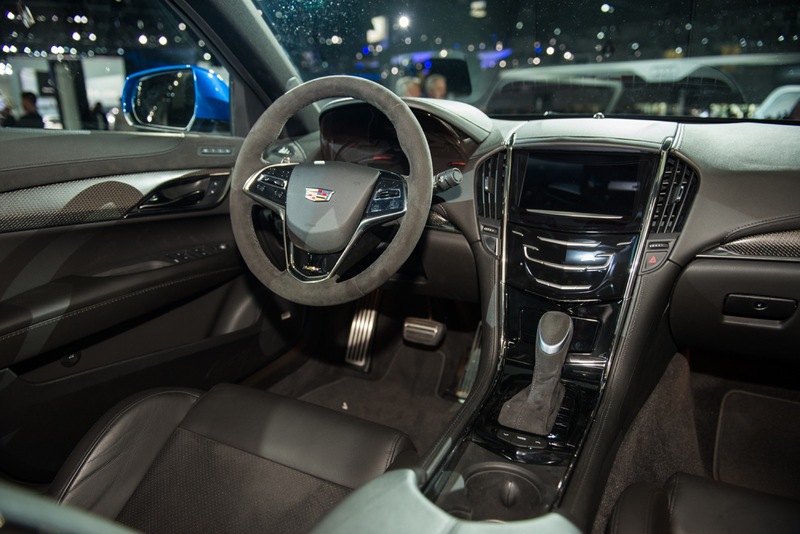 Outside of that, the order guide also shows the various intricacies of speccing out the ATS-V. 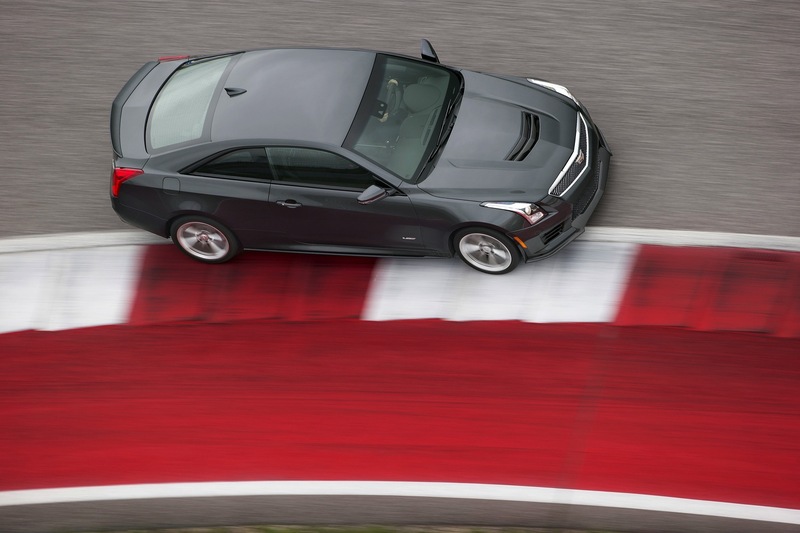 Check out the order guide just below for yourself (in PDF format): 2016 Cadillac ATS-V Order Guide. 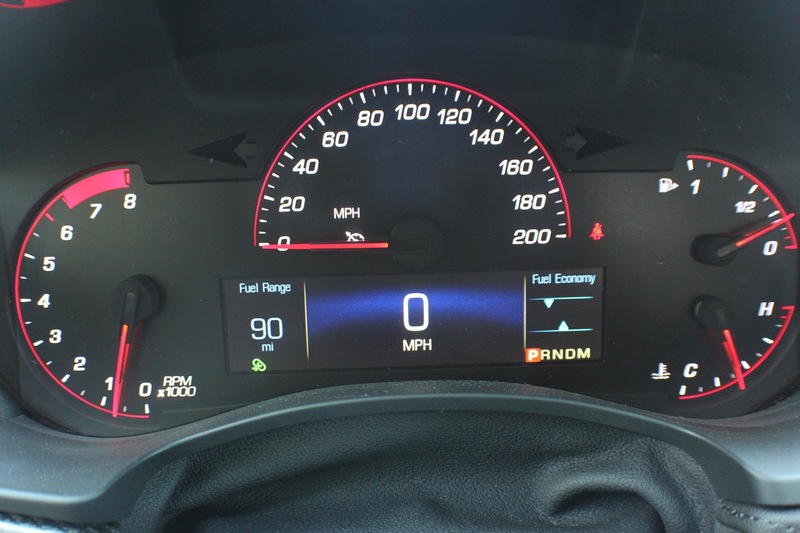 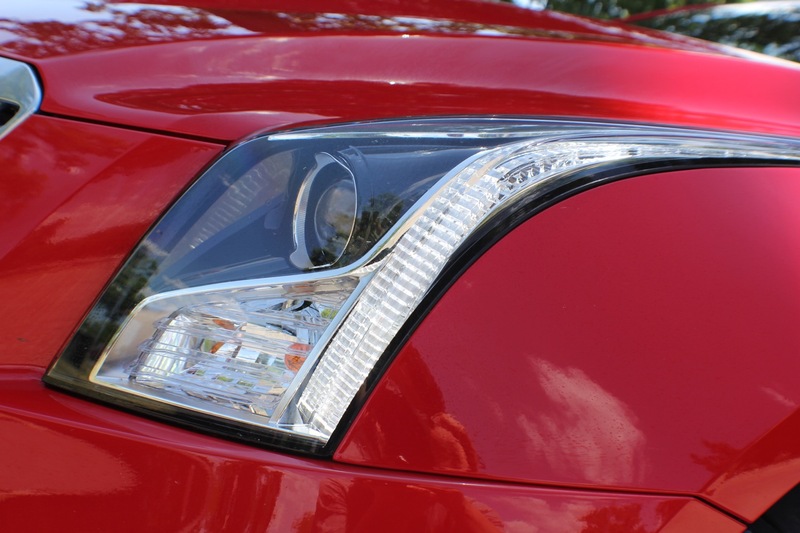 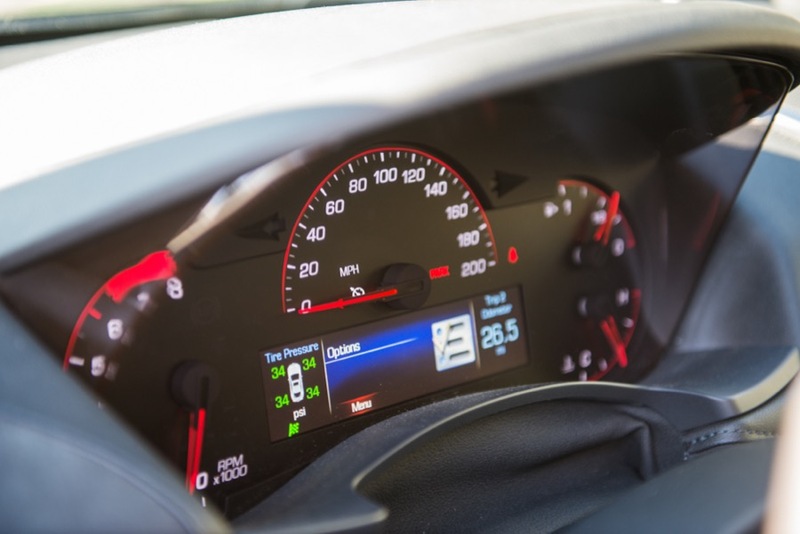 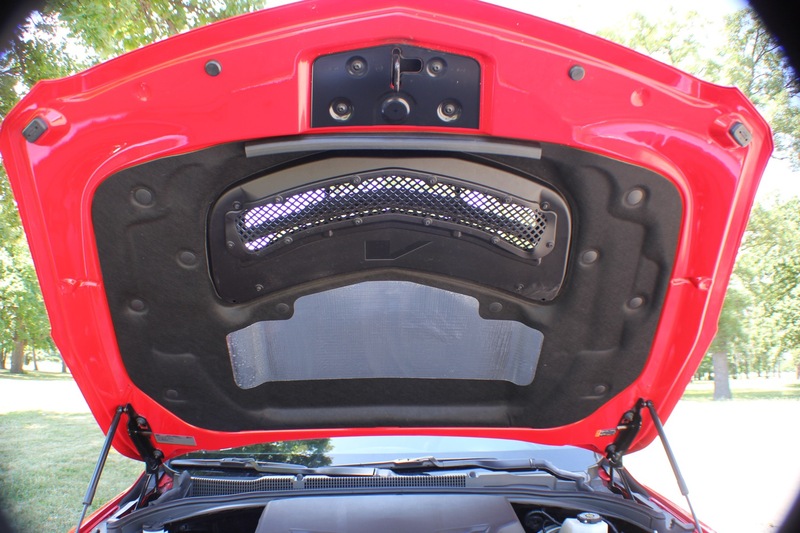 What is difference between HID and Intellibeam headlights with respect to light output, and patterning? 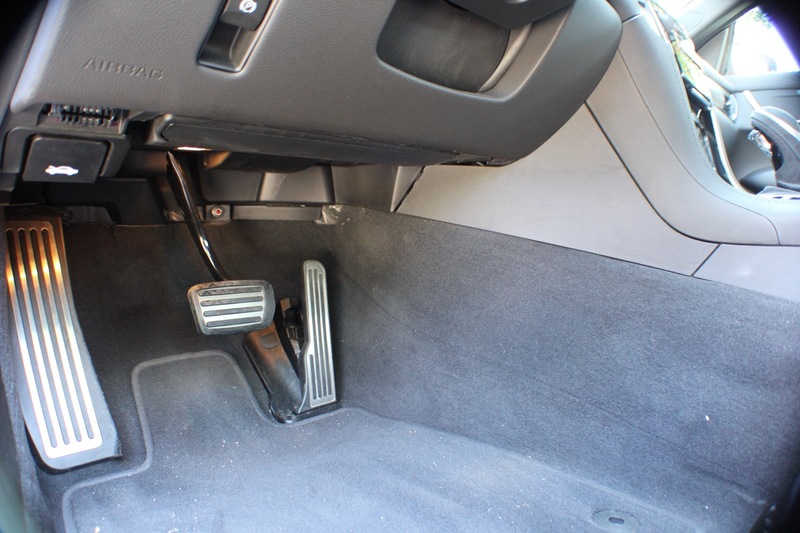 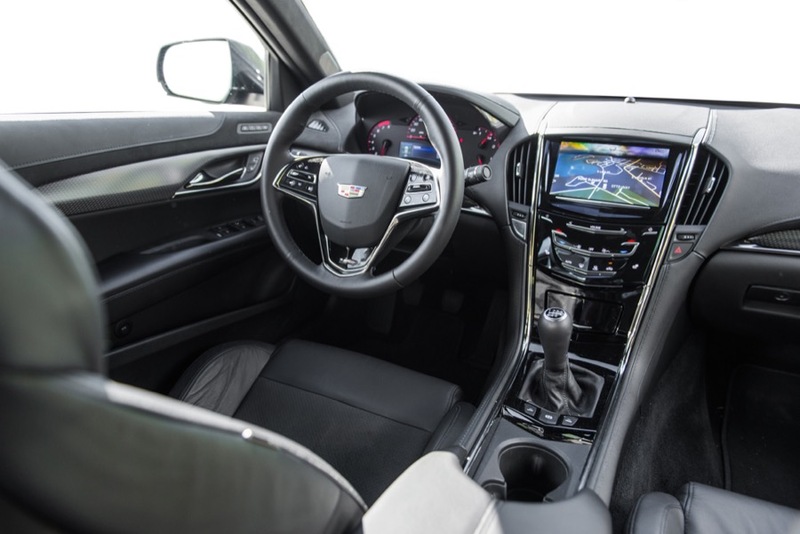 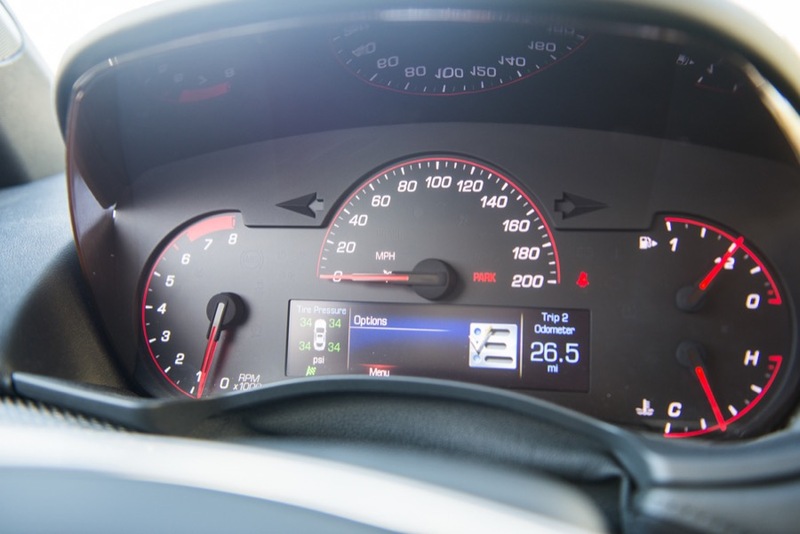 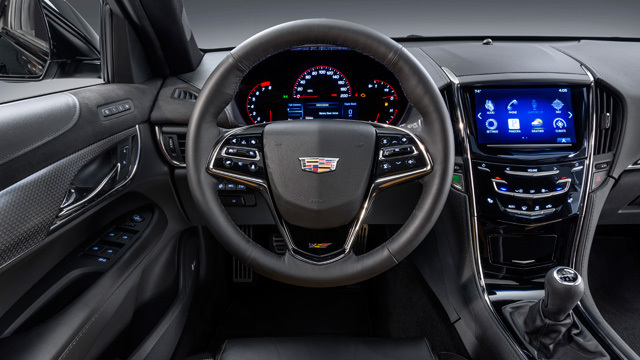 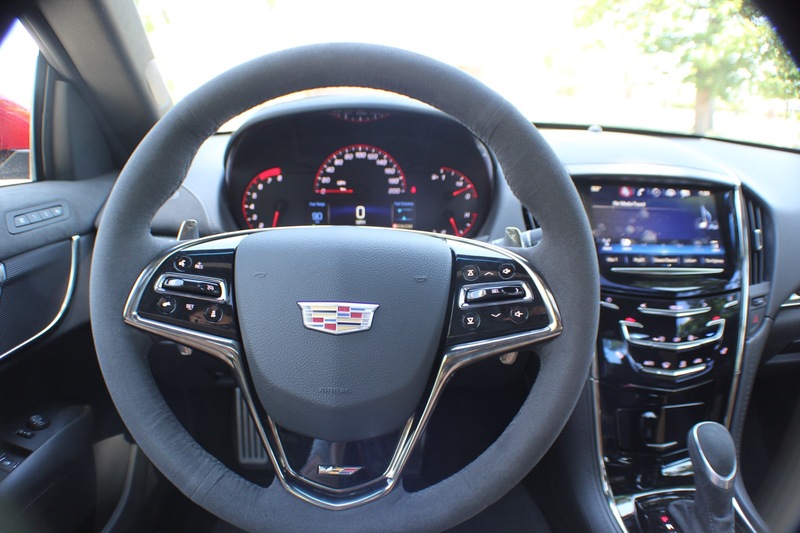 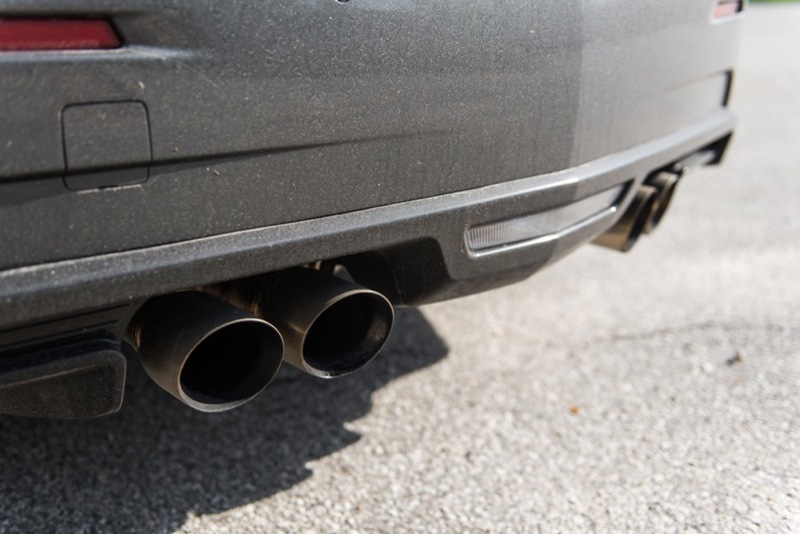 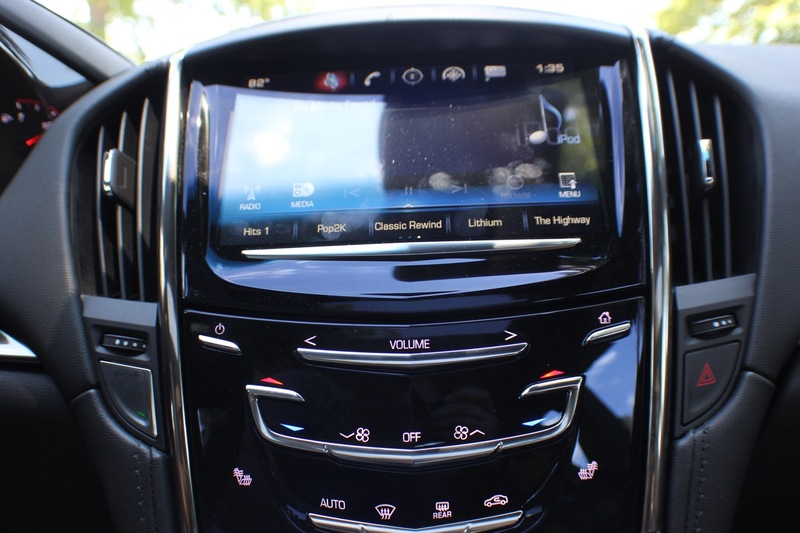 Intellibeam – technology Cadillac uses when high beams stay on on dark roads until the sensors detect incoming cars or human beings within the distance and the high beams disengages until no cars or humans within the driving distance when the lights engages again. 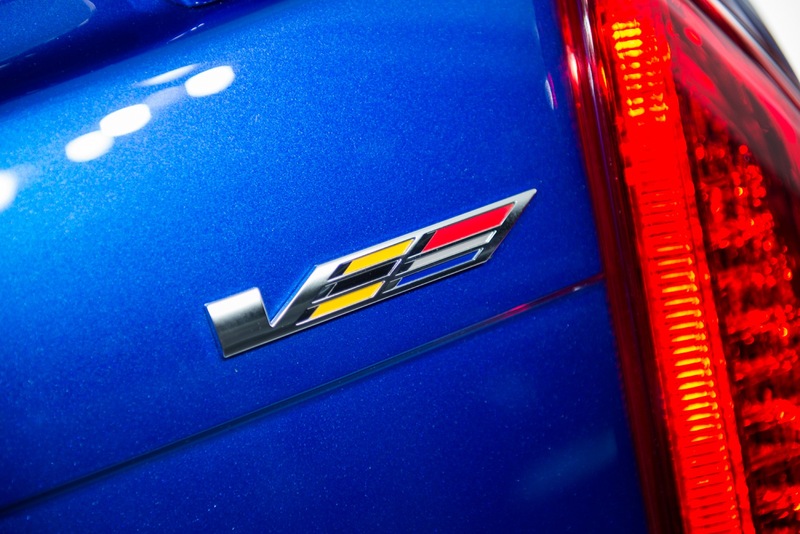 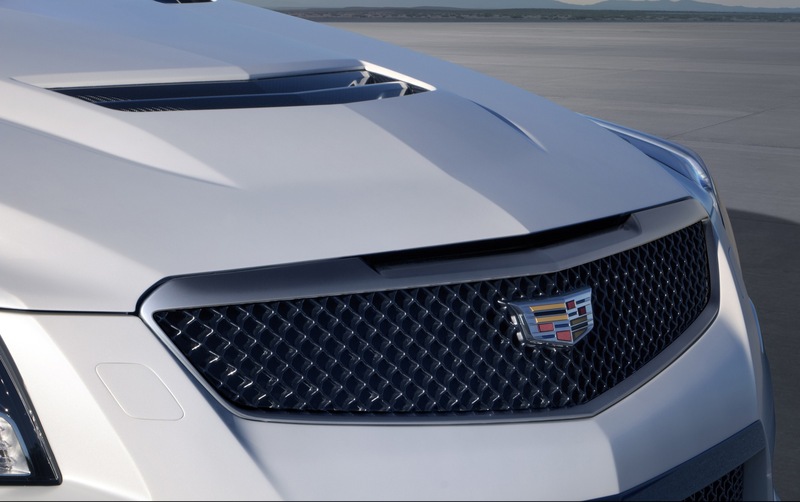 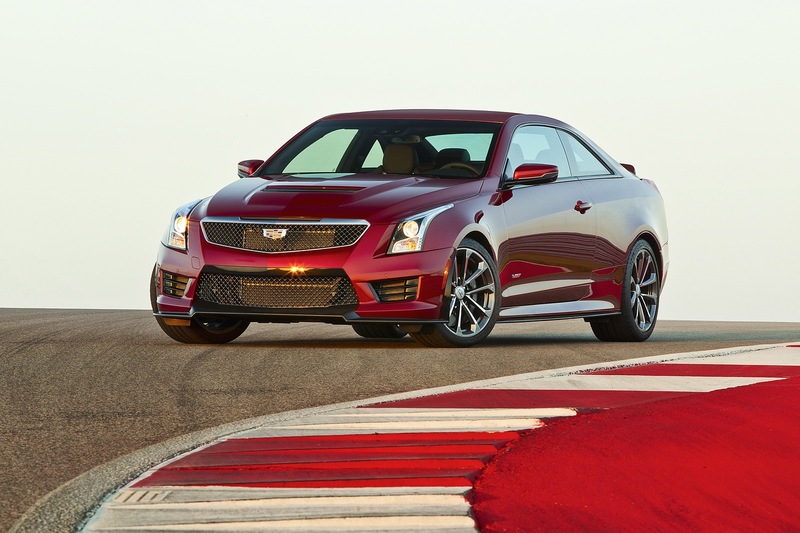 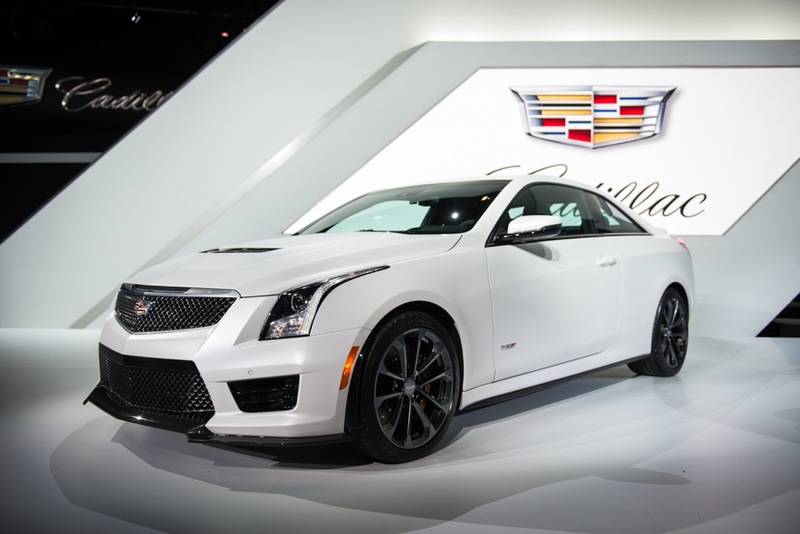 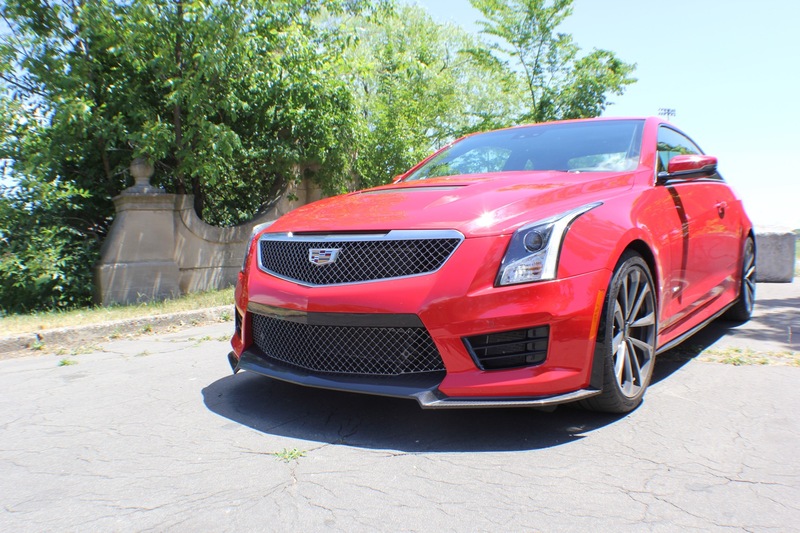 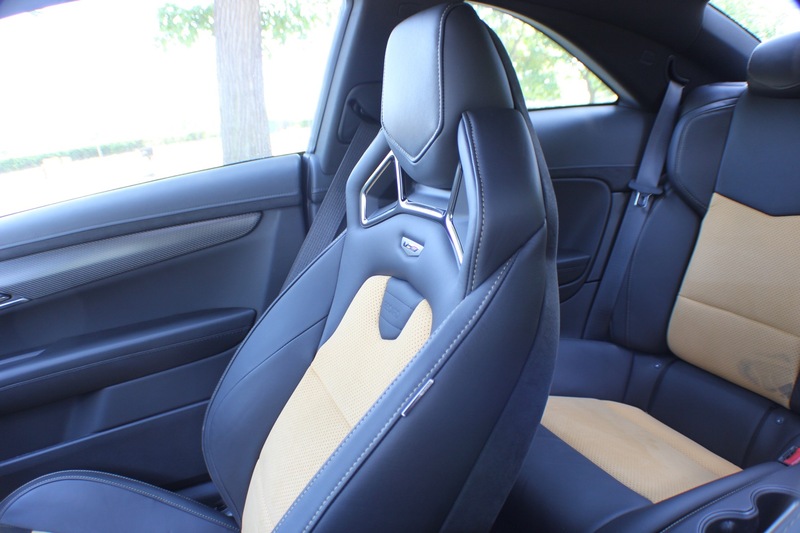 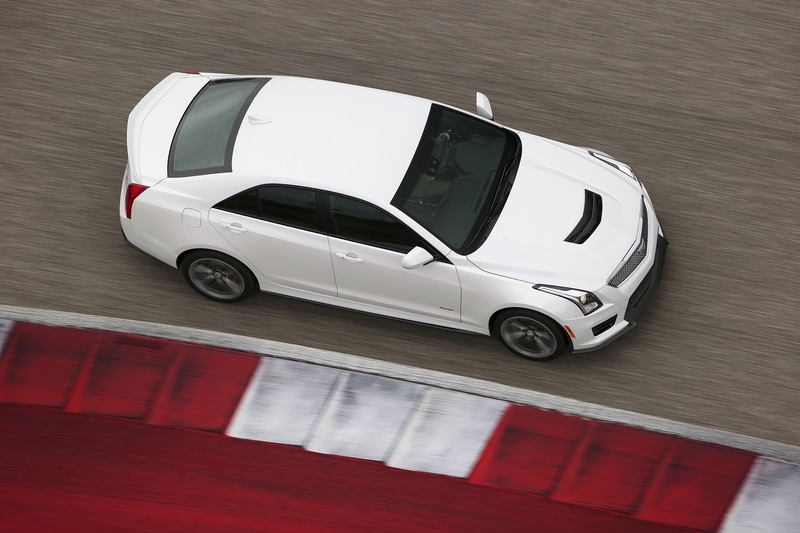 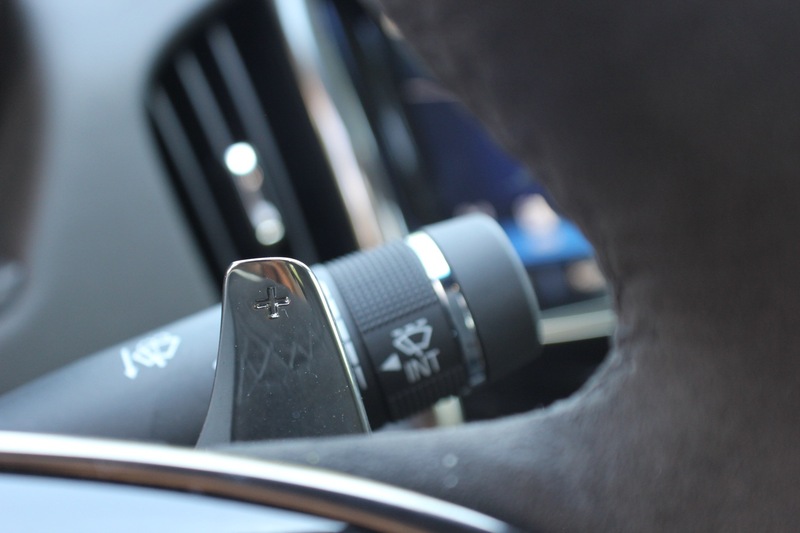 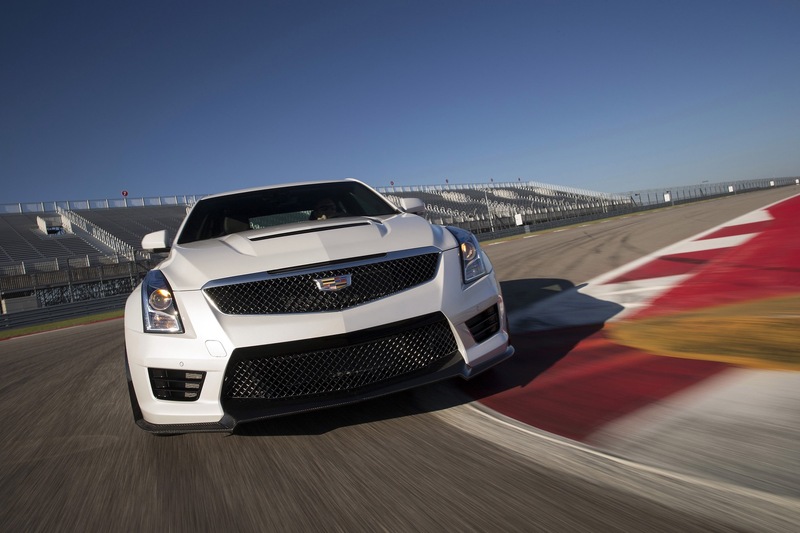 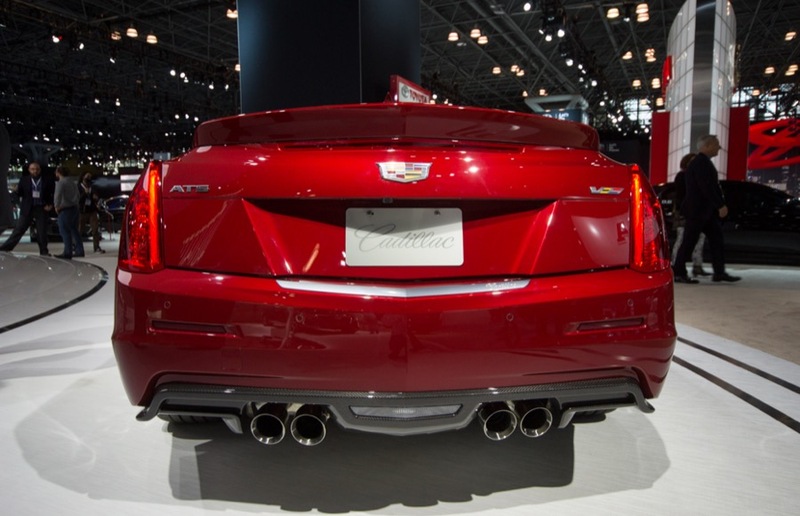 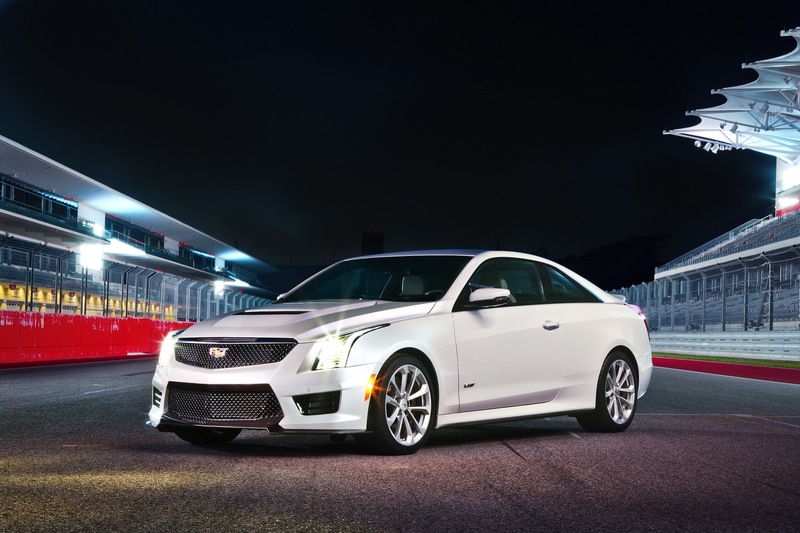 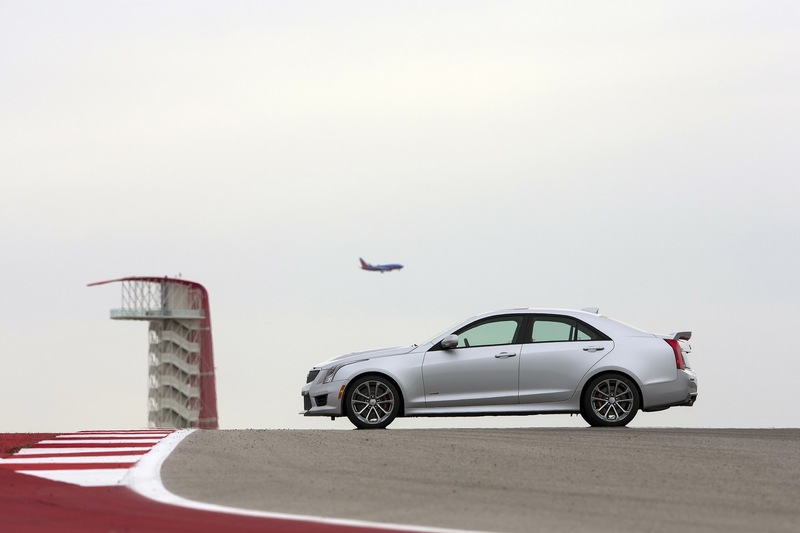 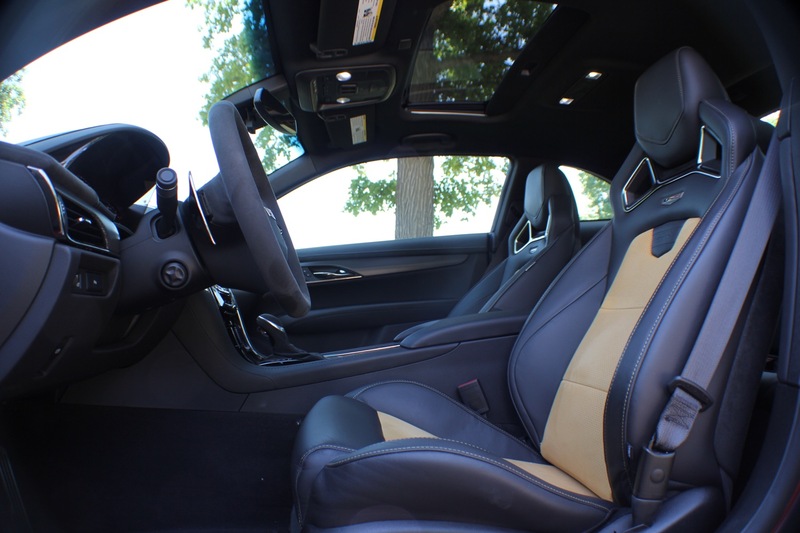 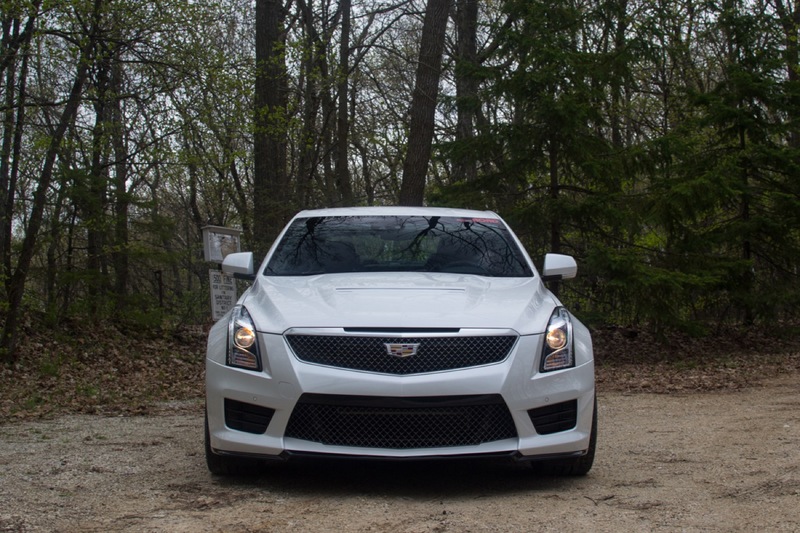 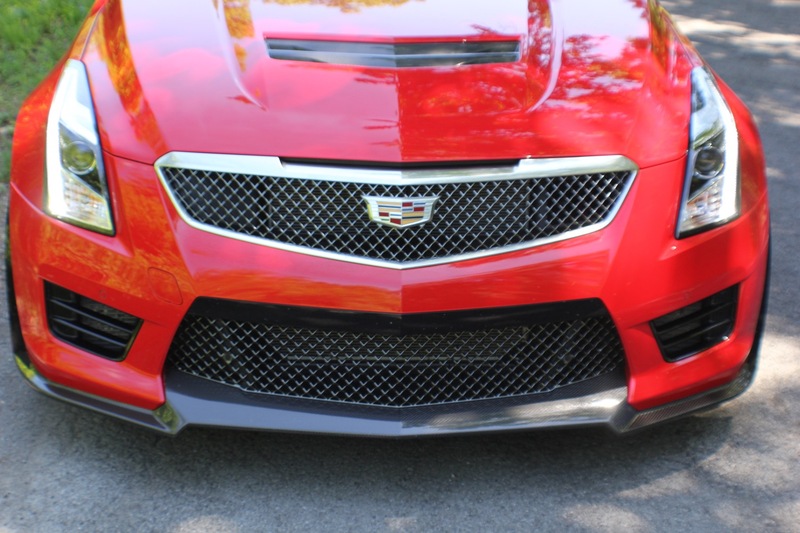 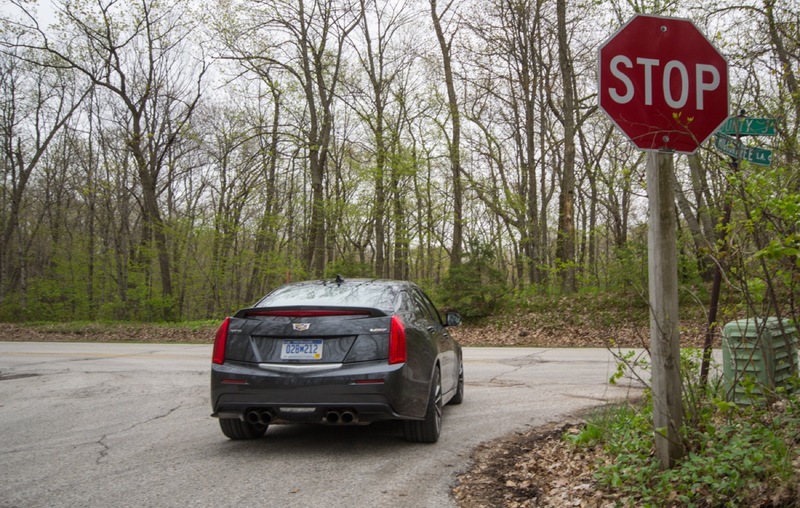 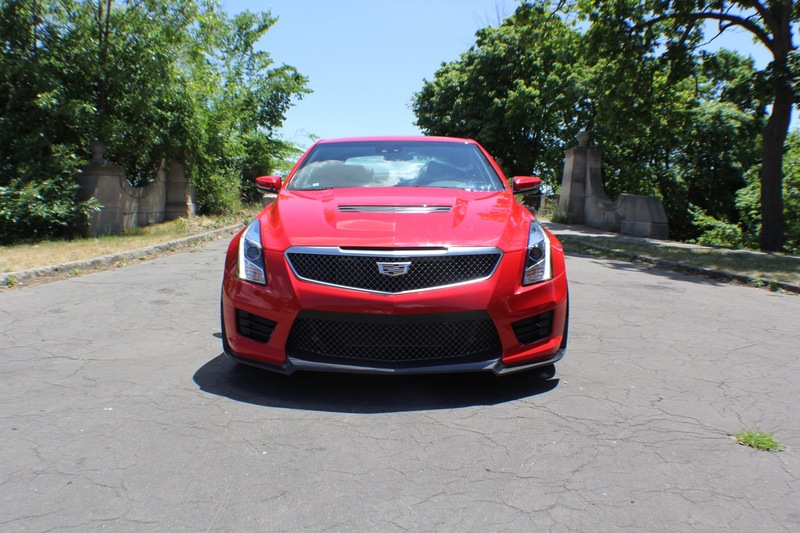 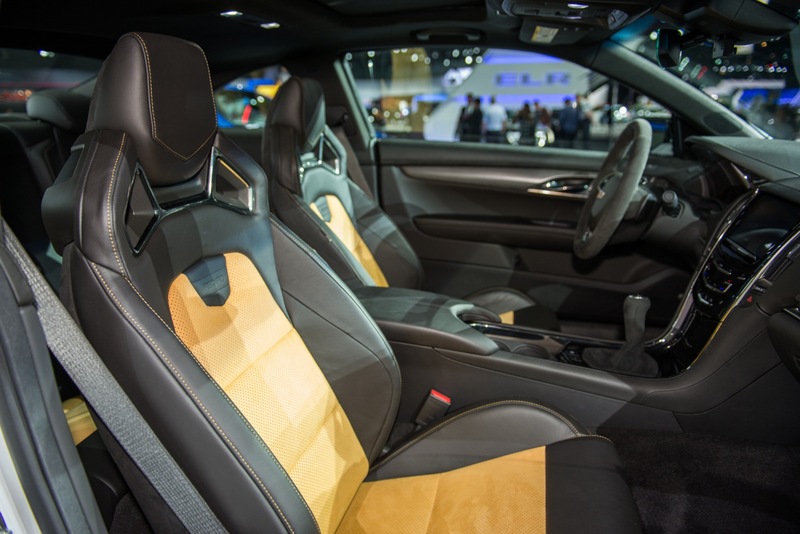 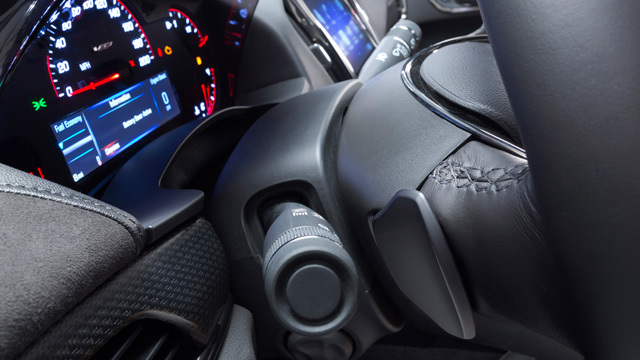 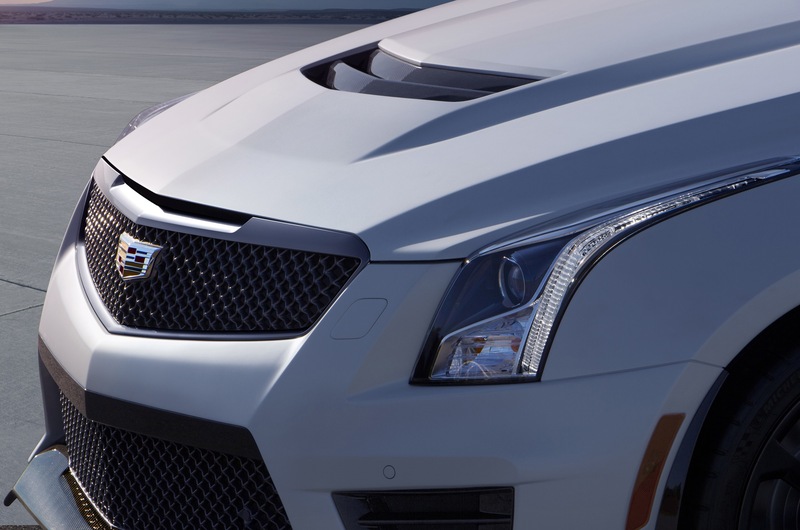 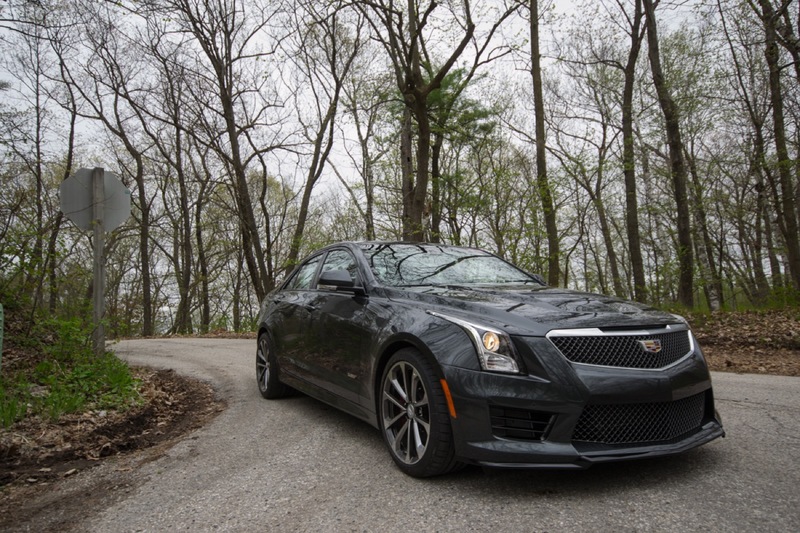 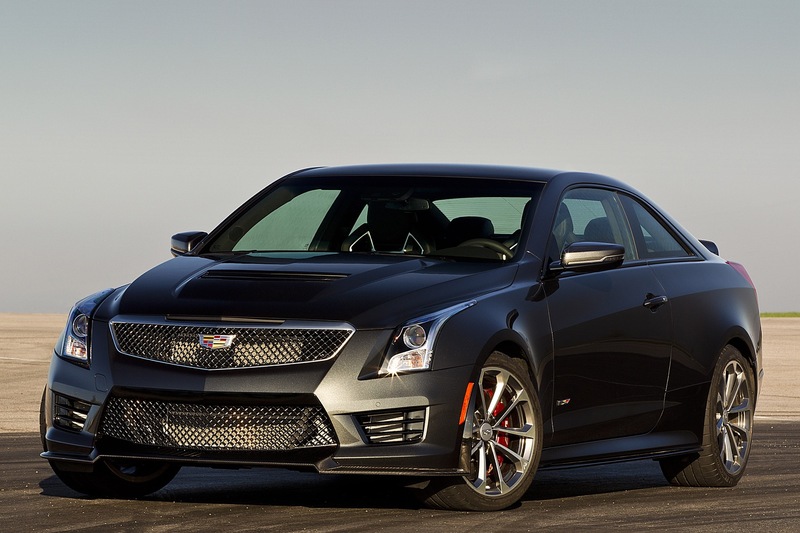 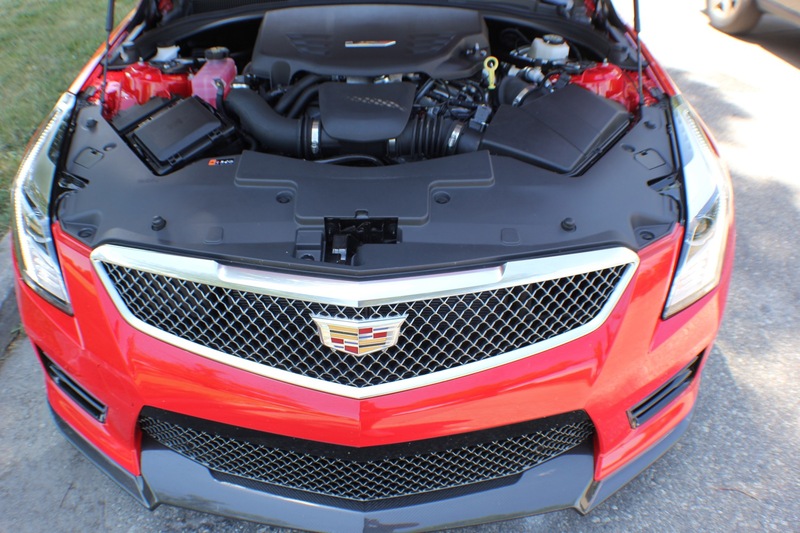 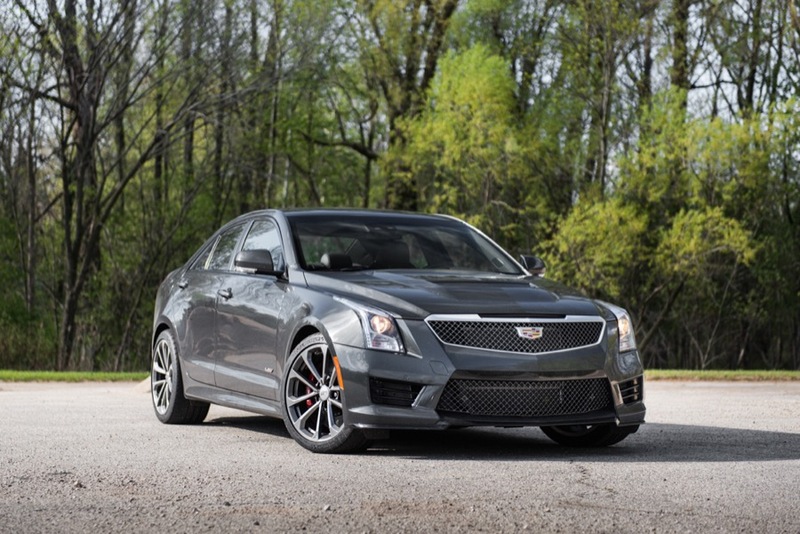 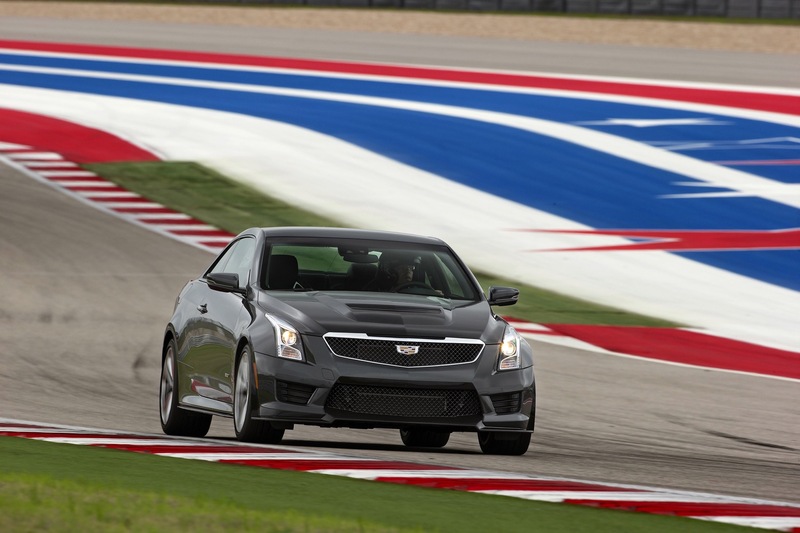 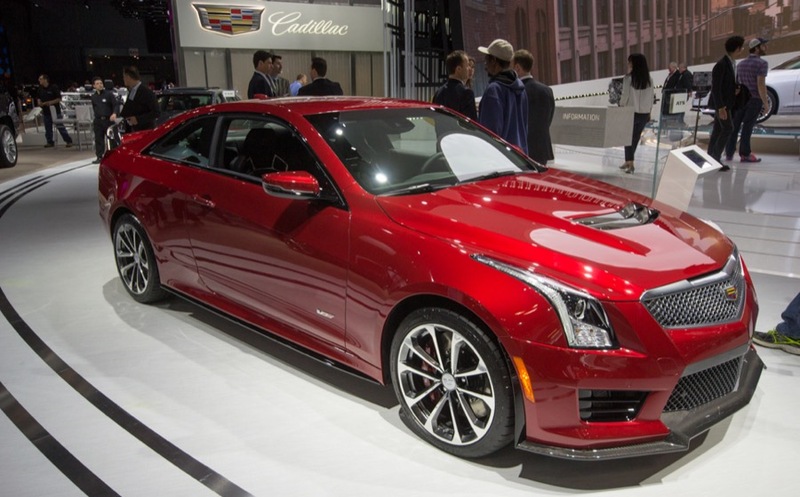 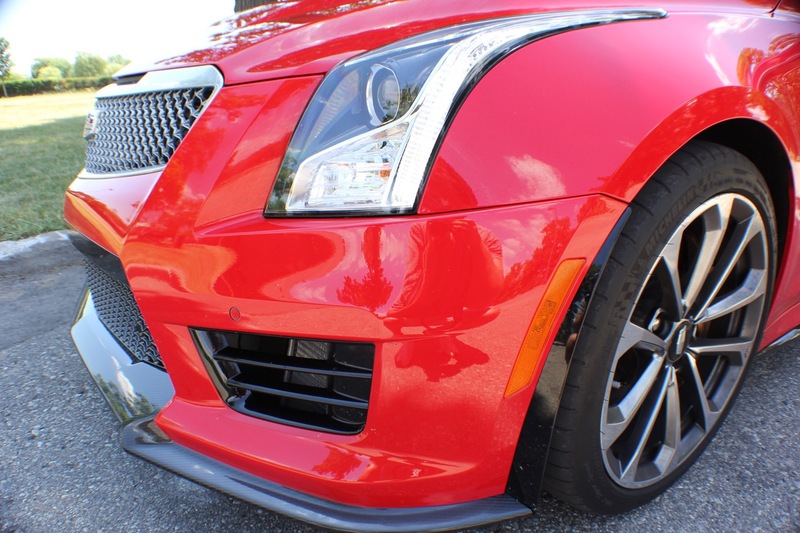 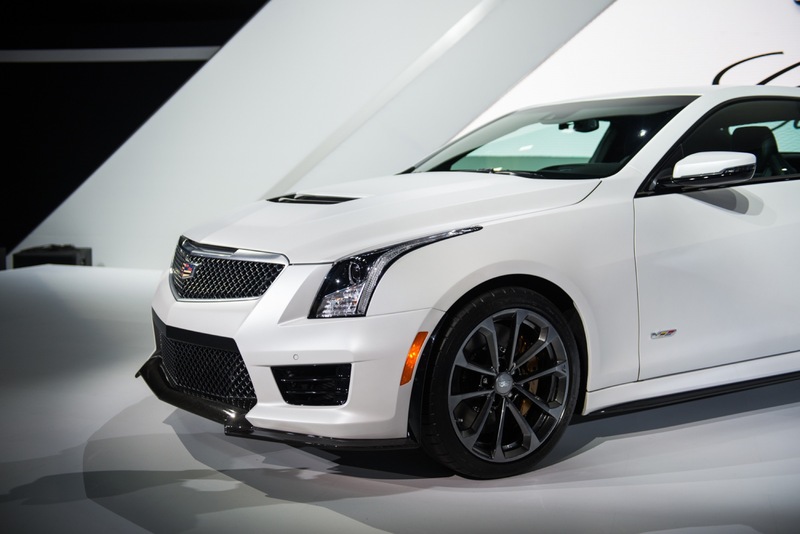 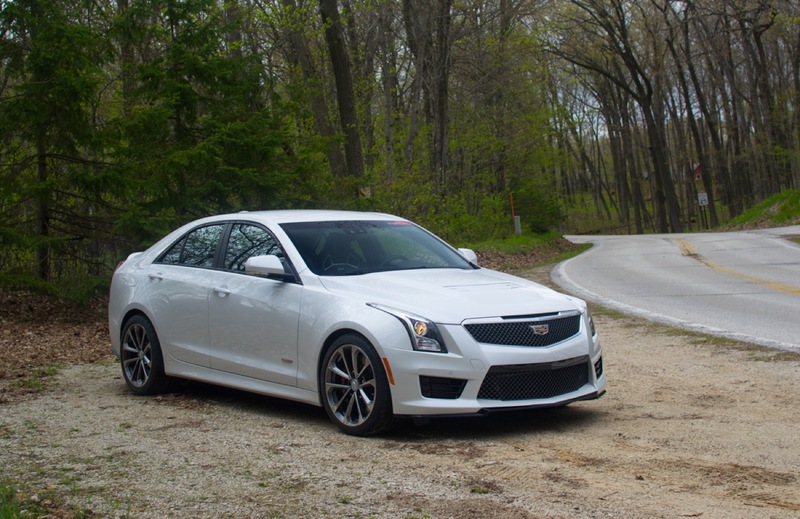 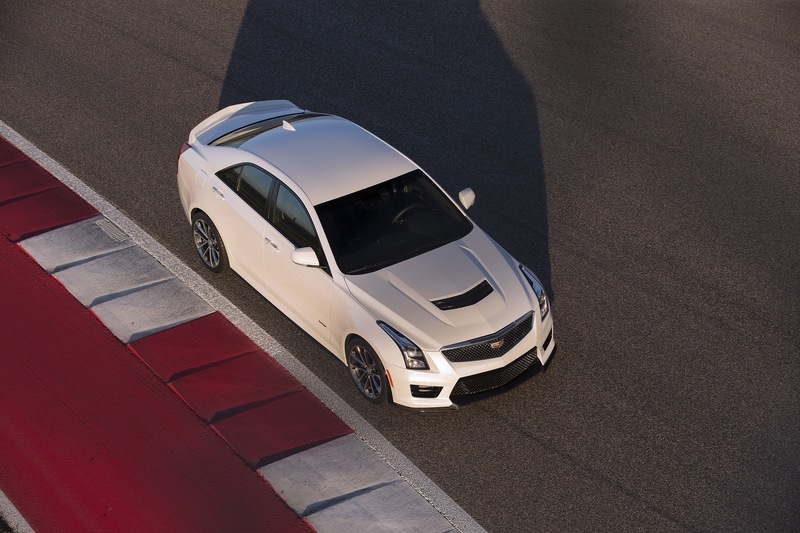 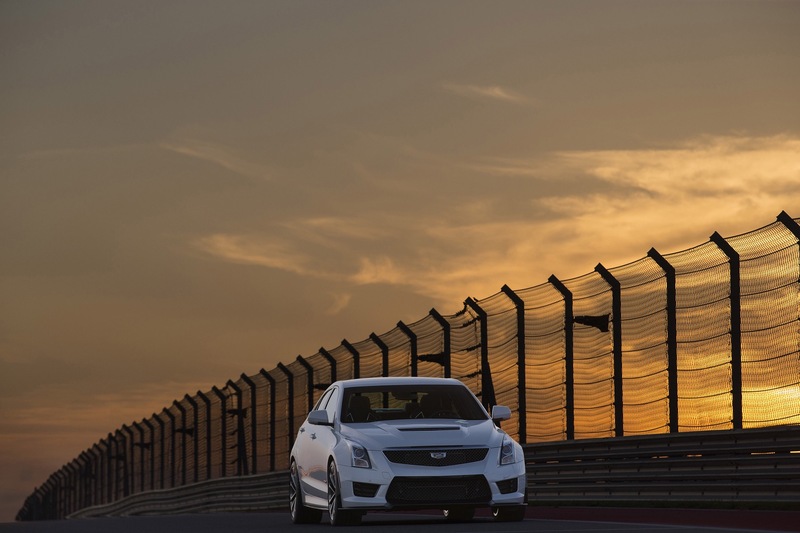 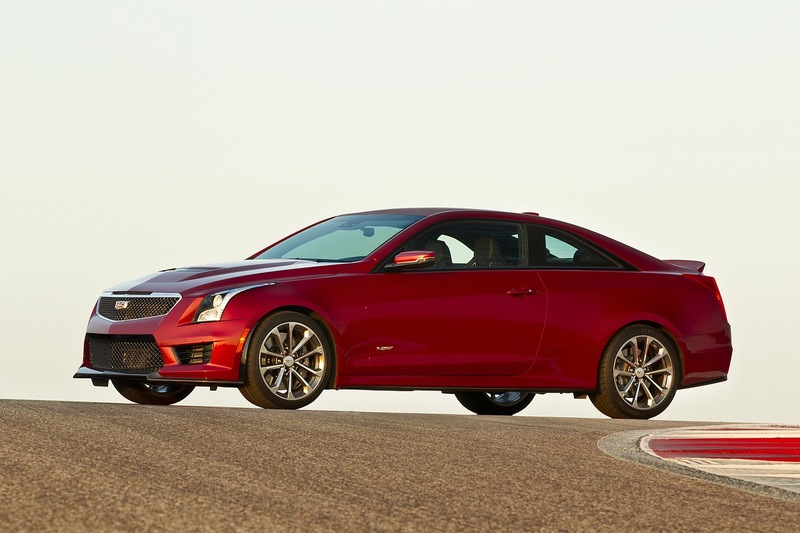 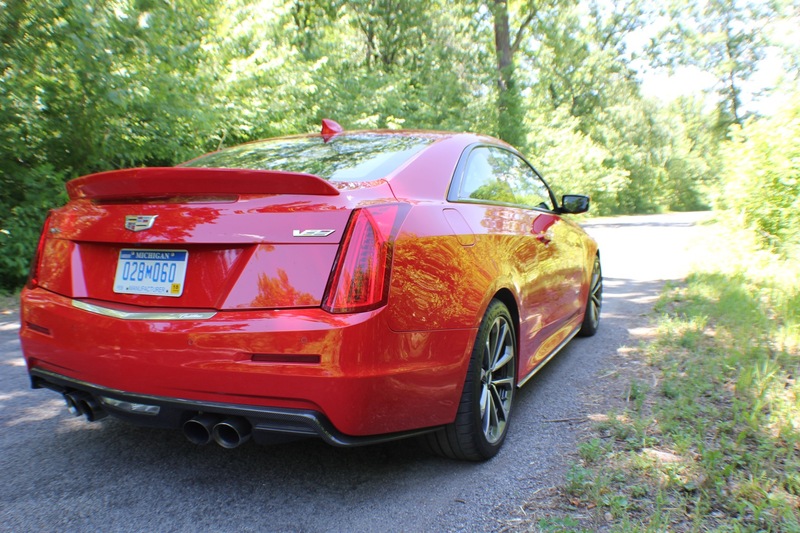 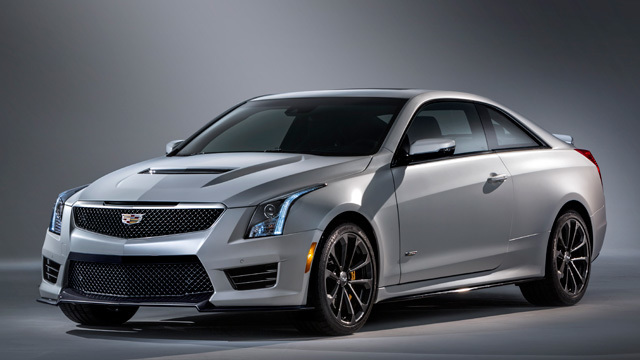 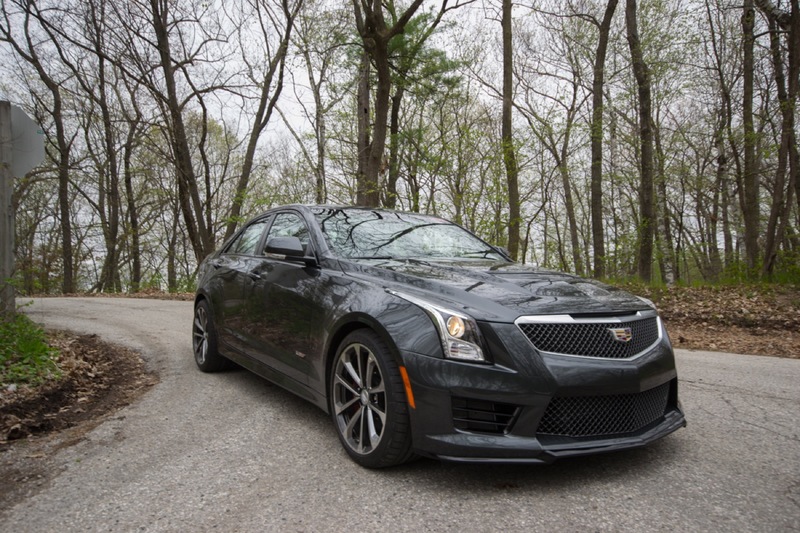 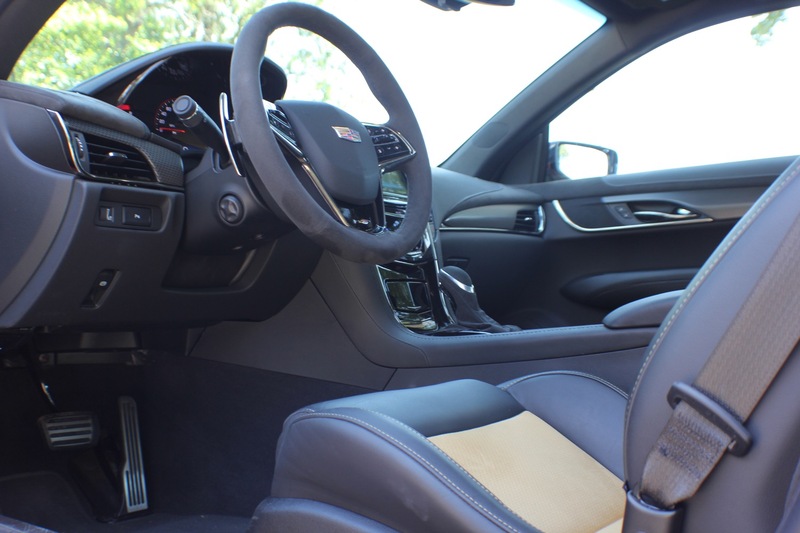 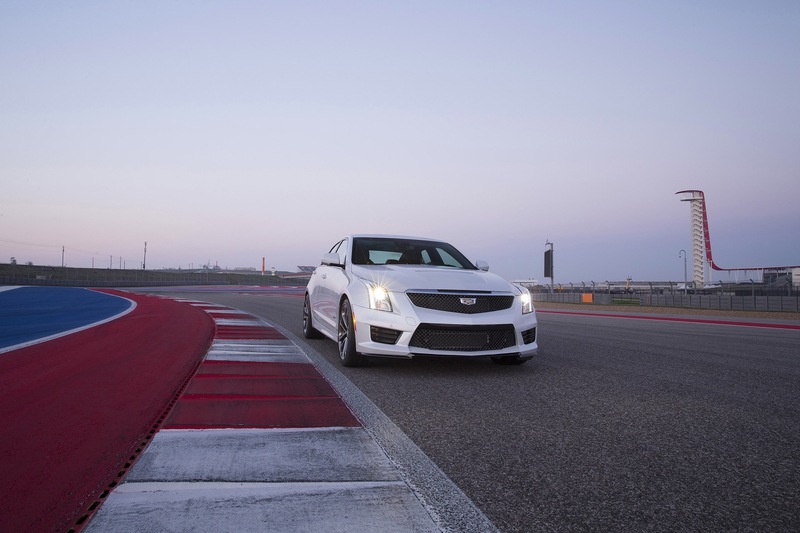 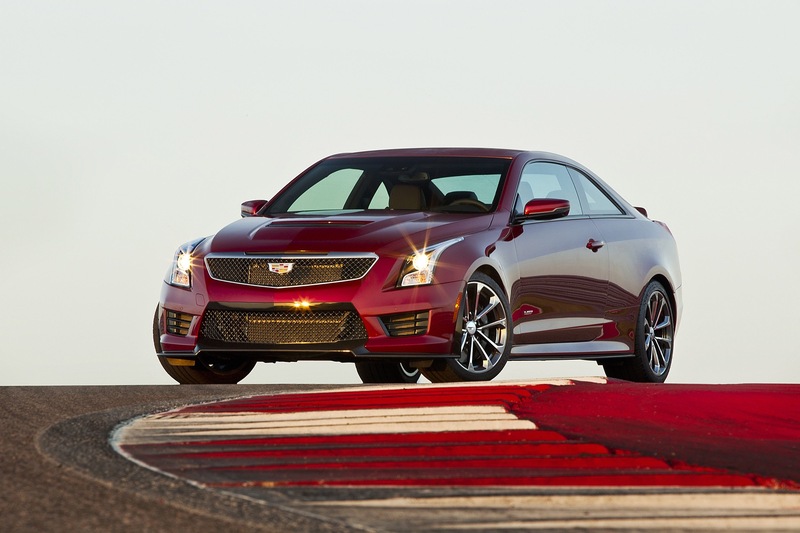 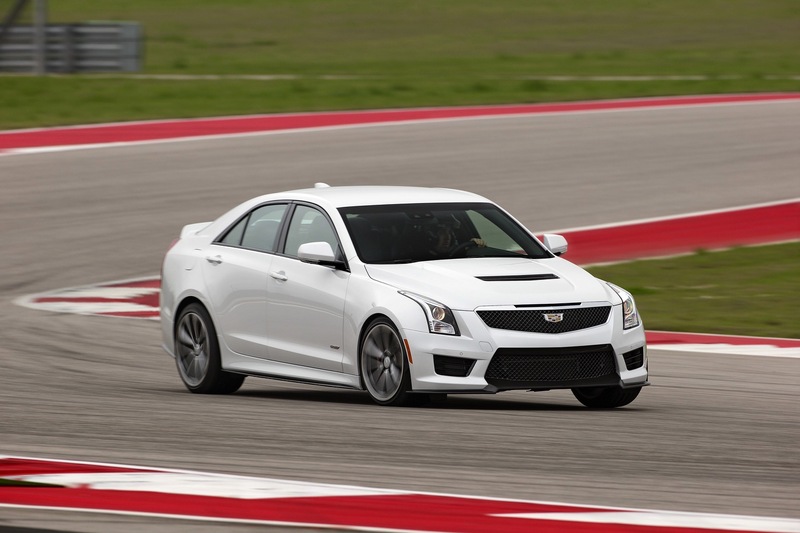 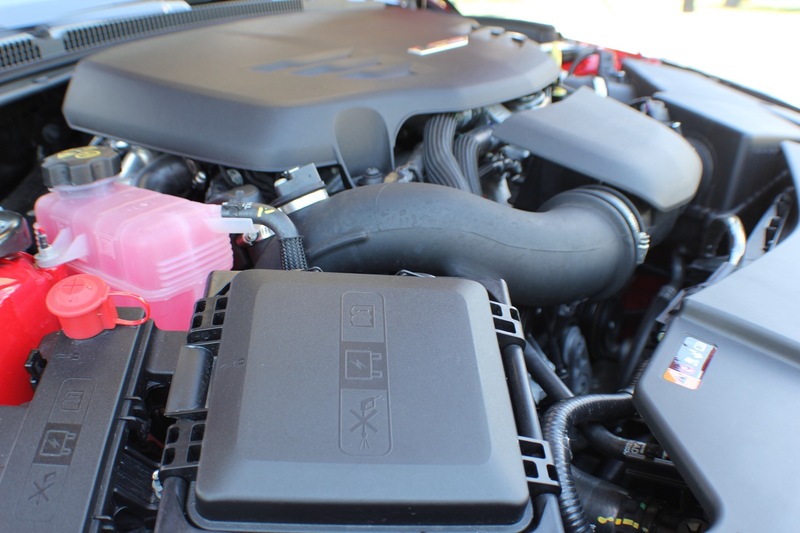 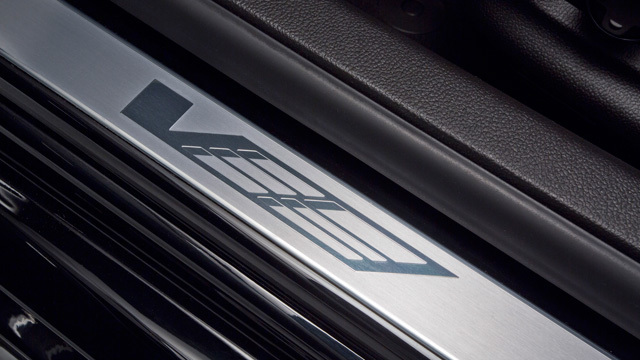 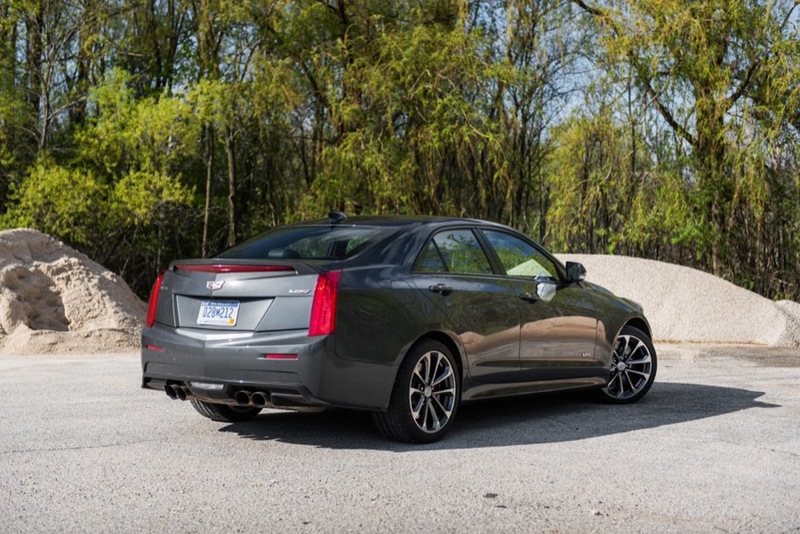 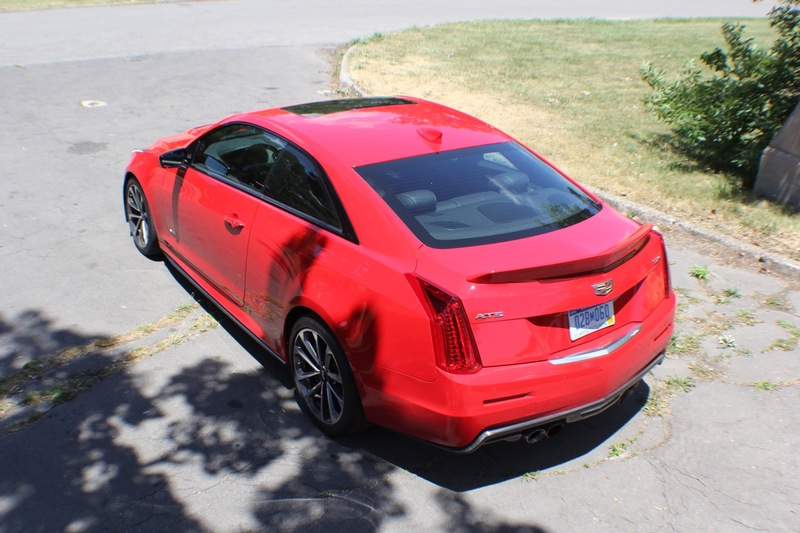 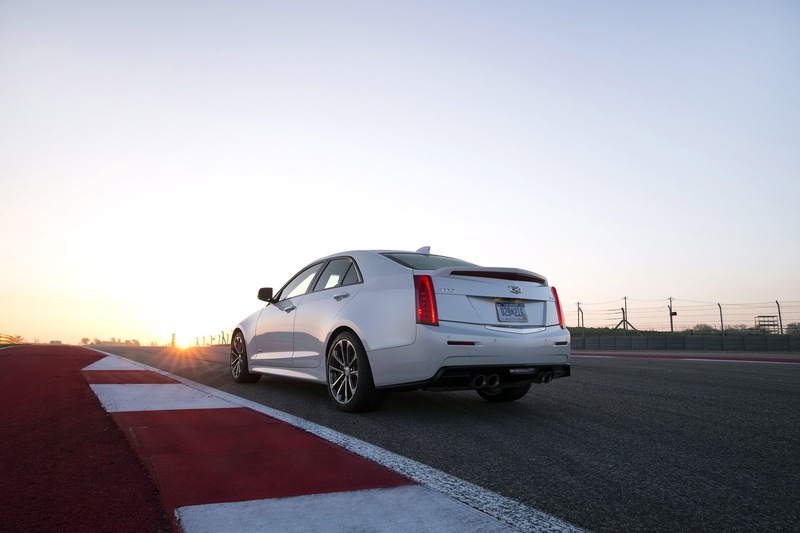 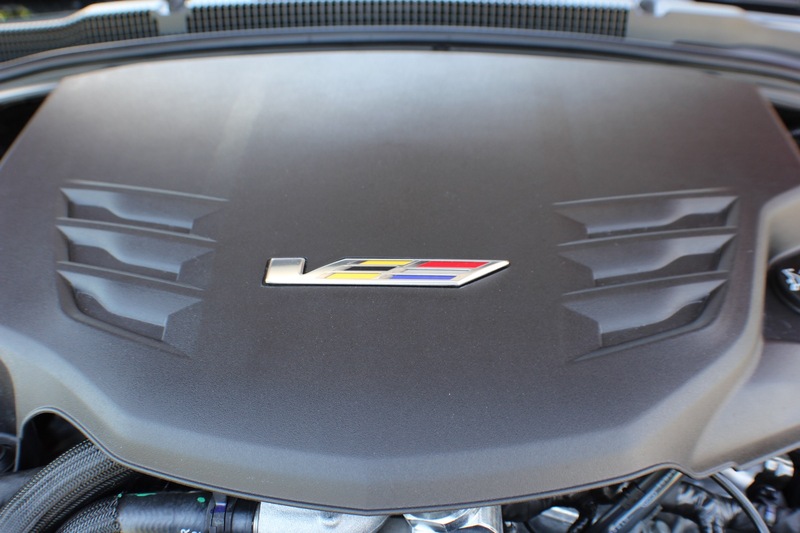 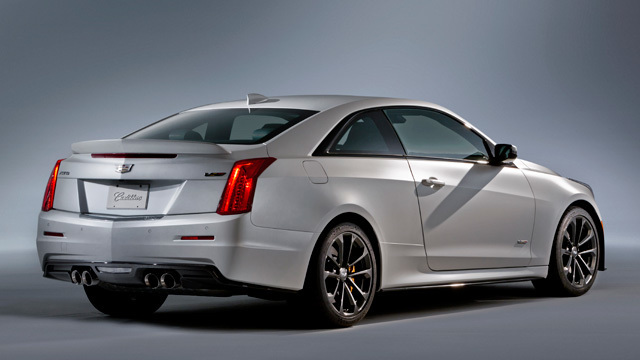 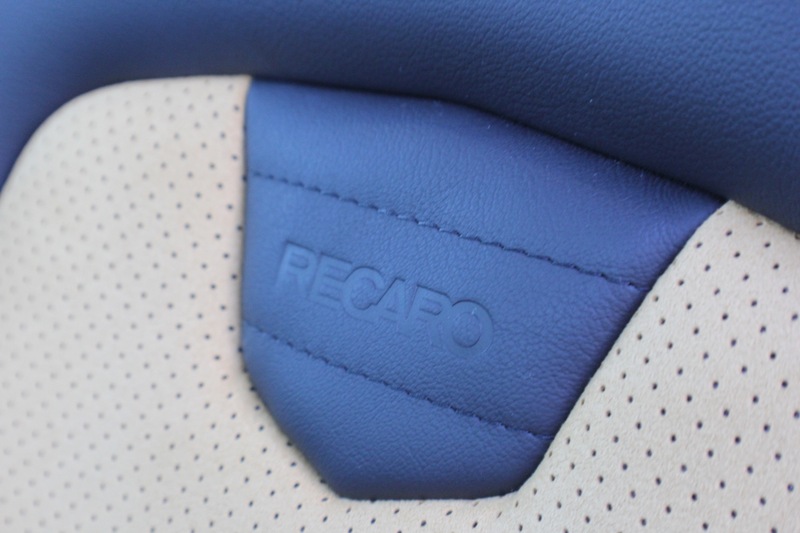 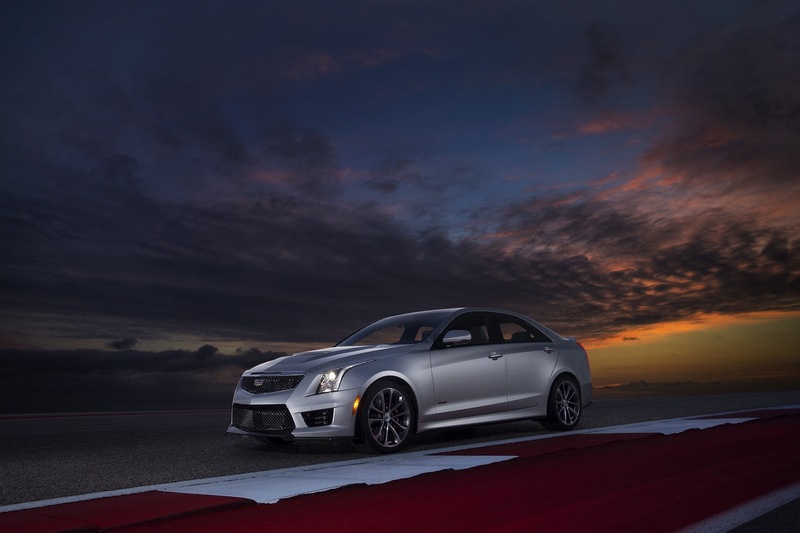 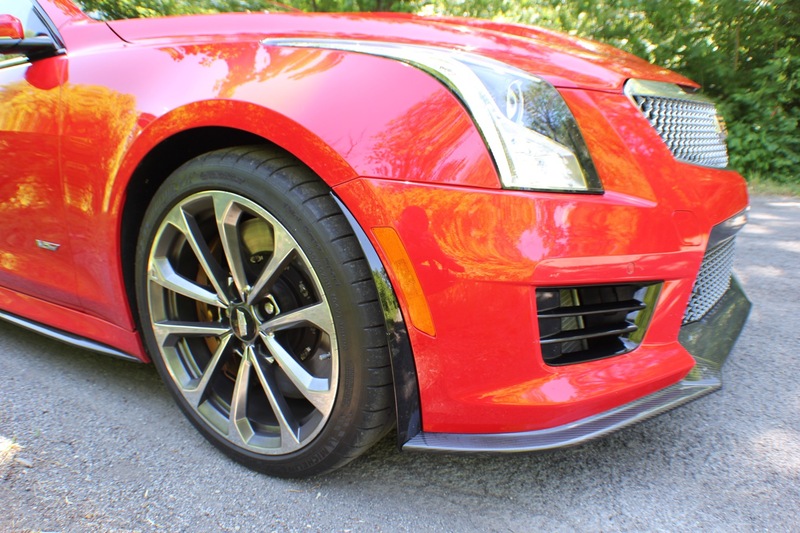 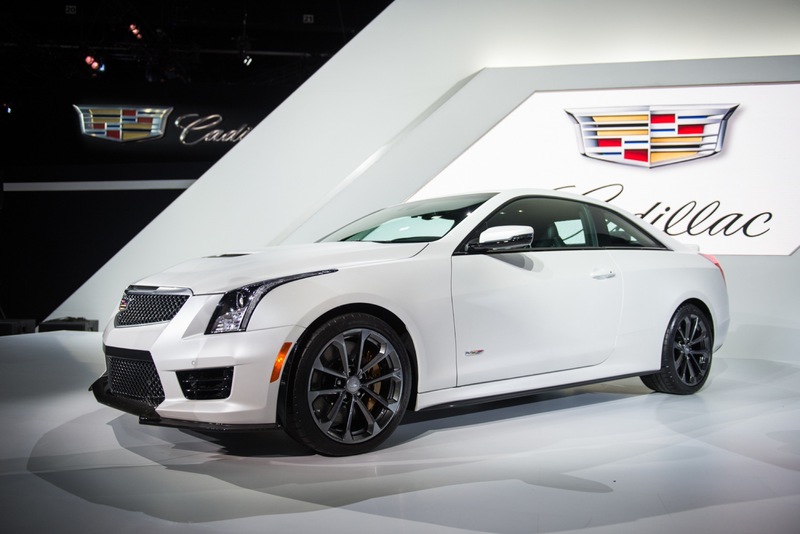 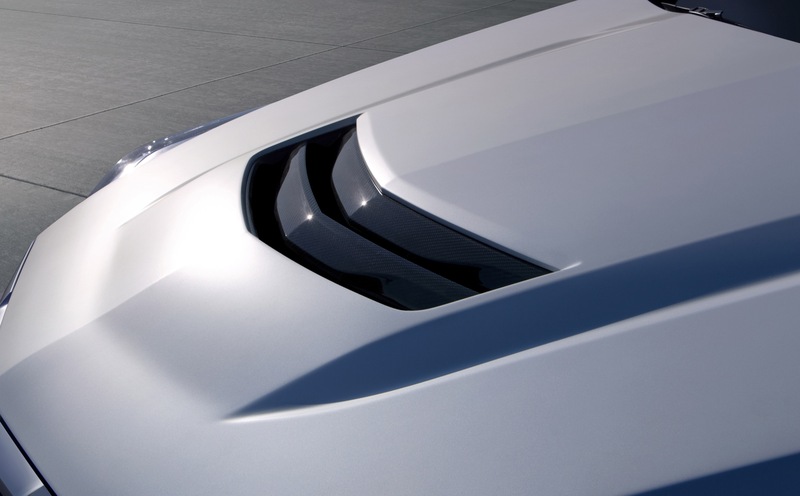 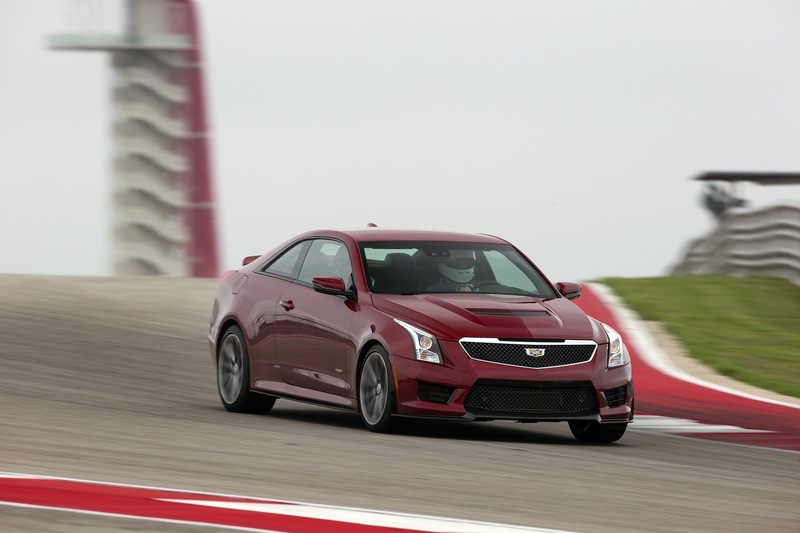 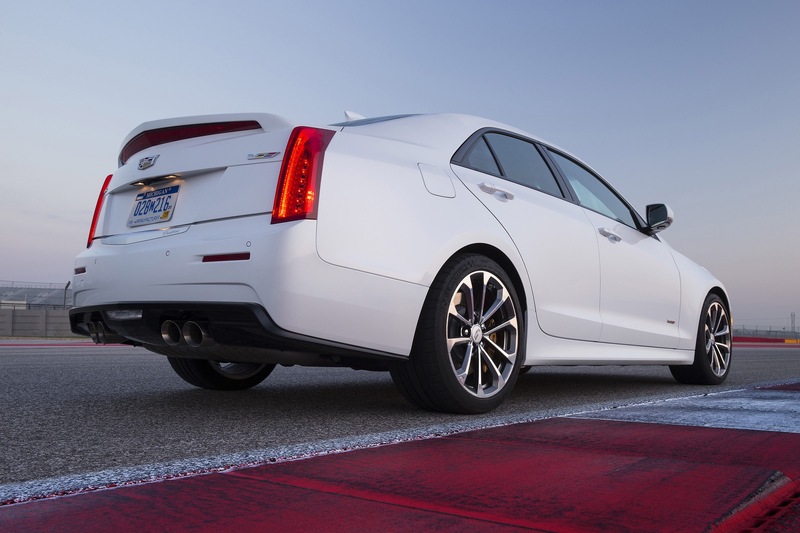 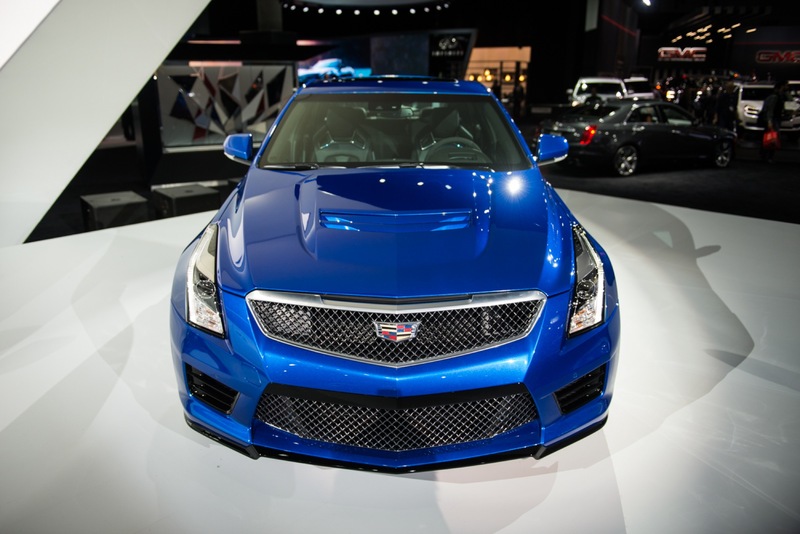 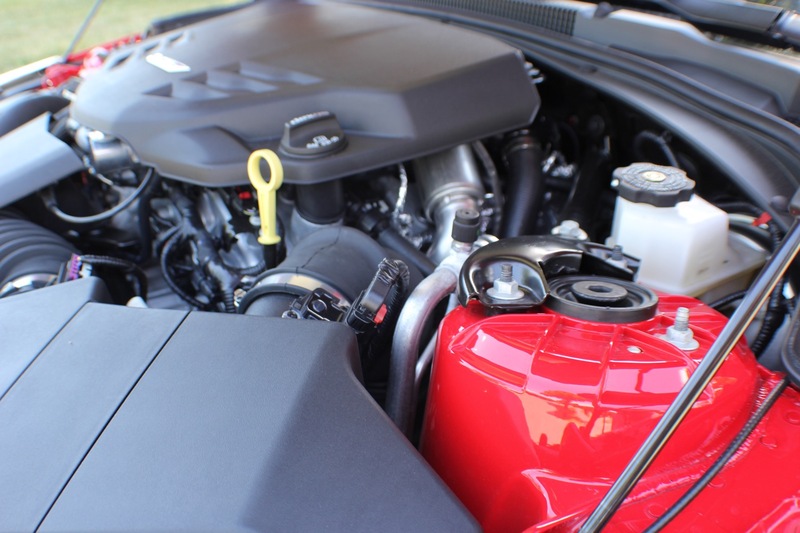 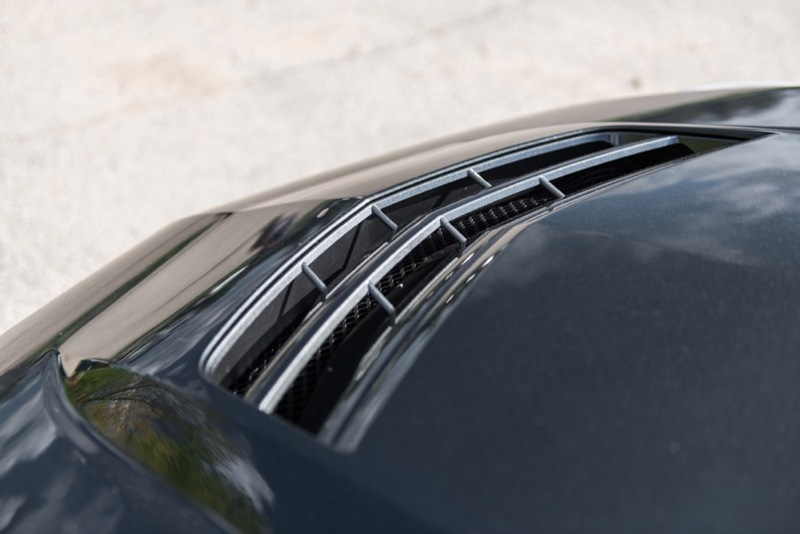 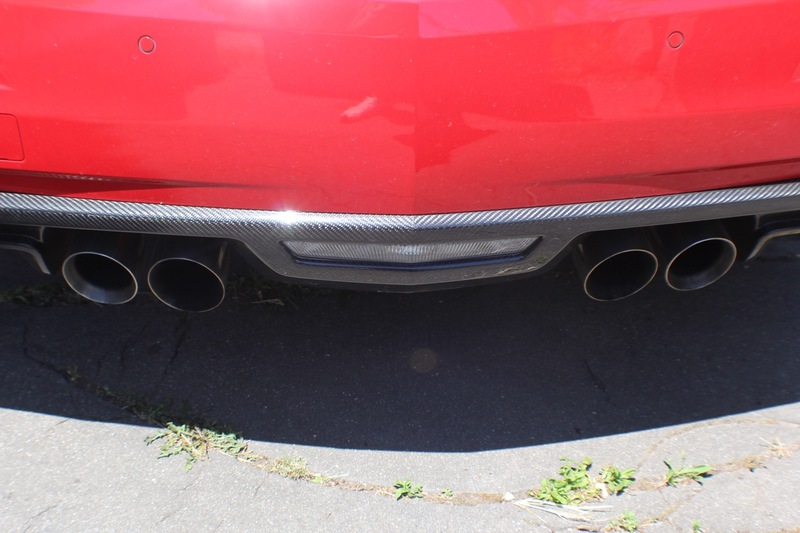 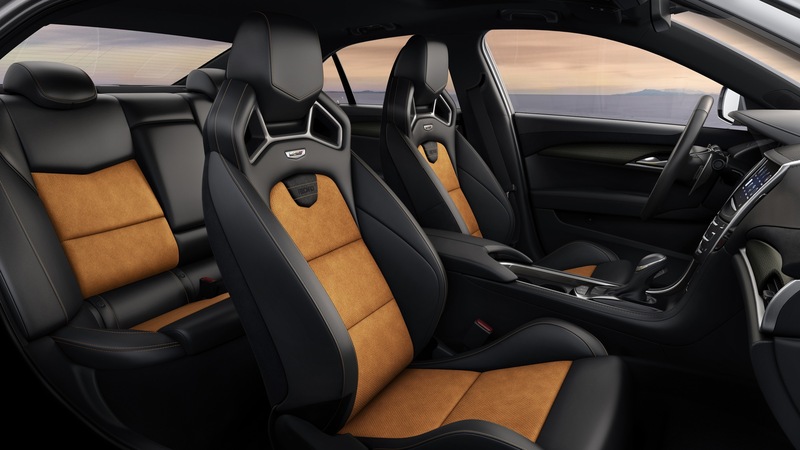 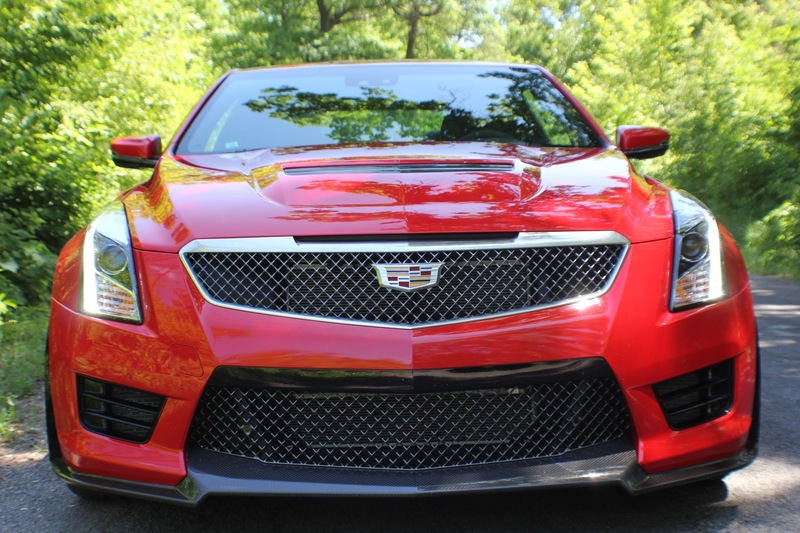 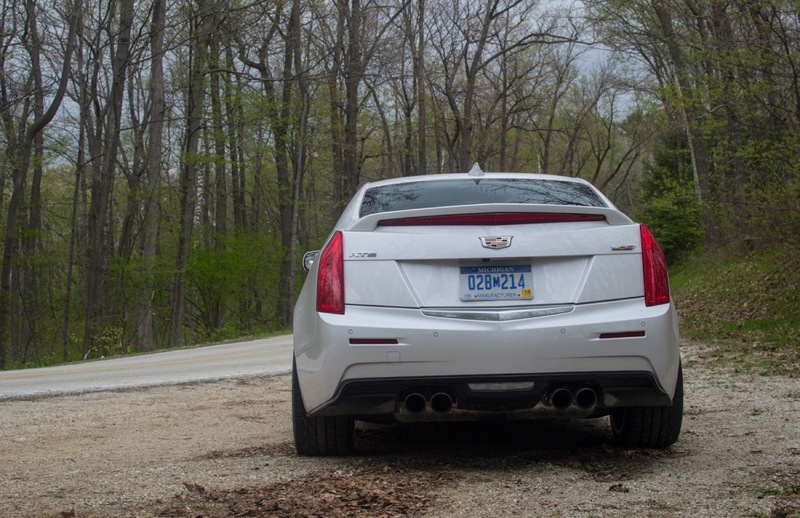 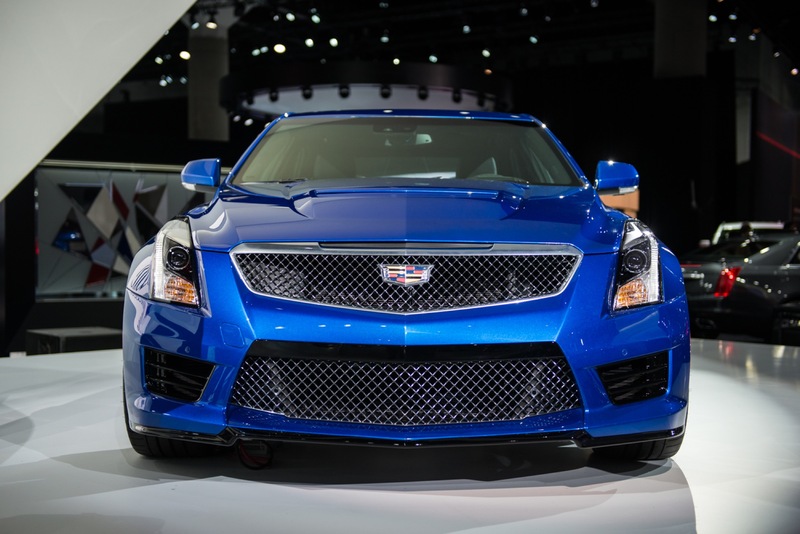 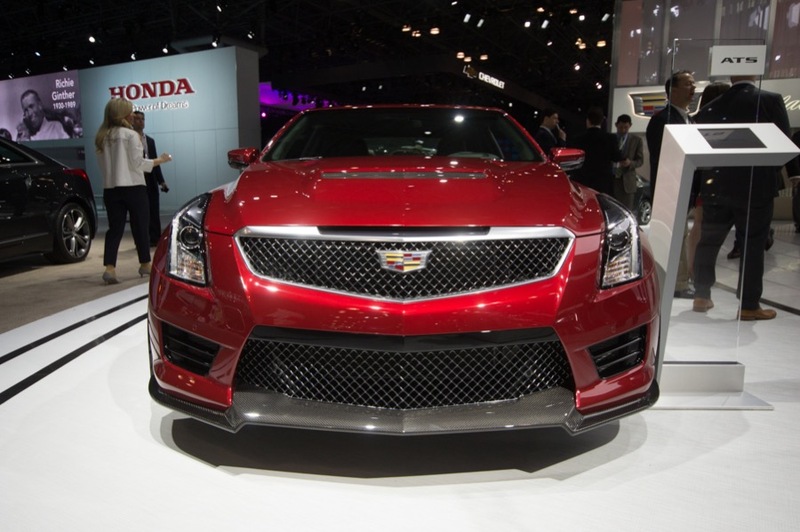 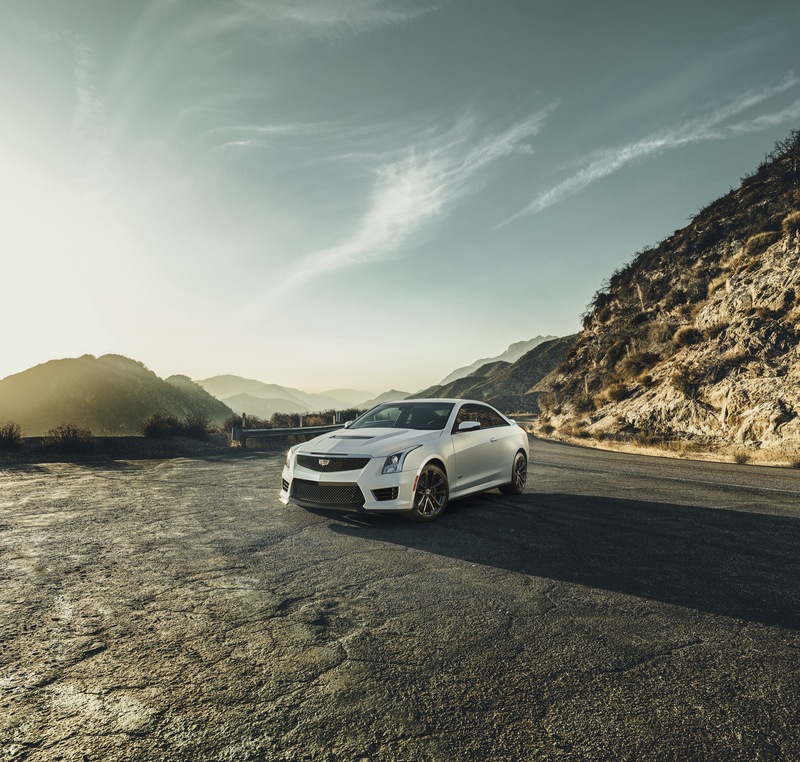 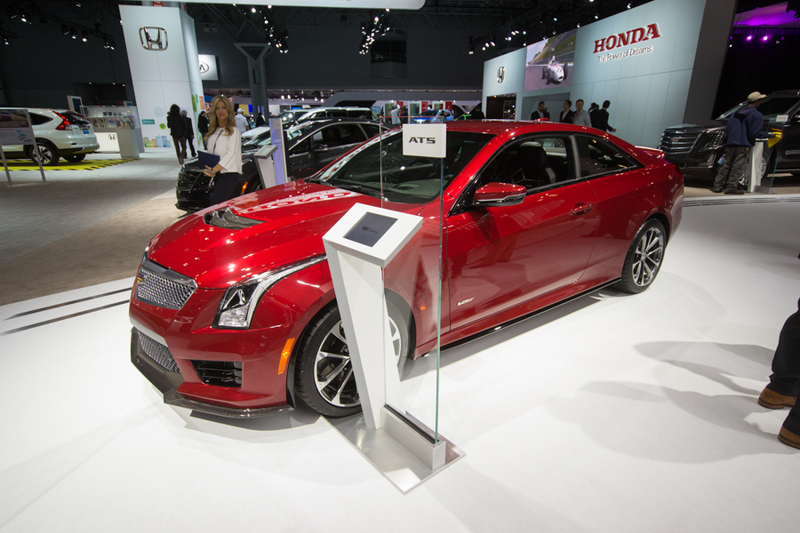 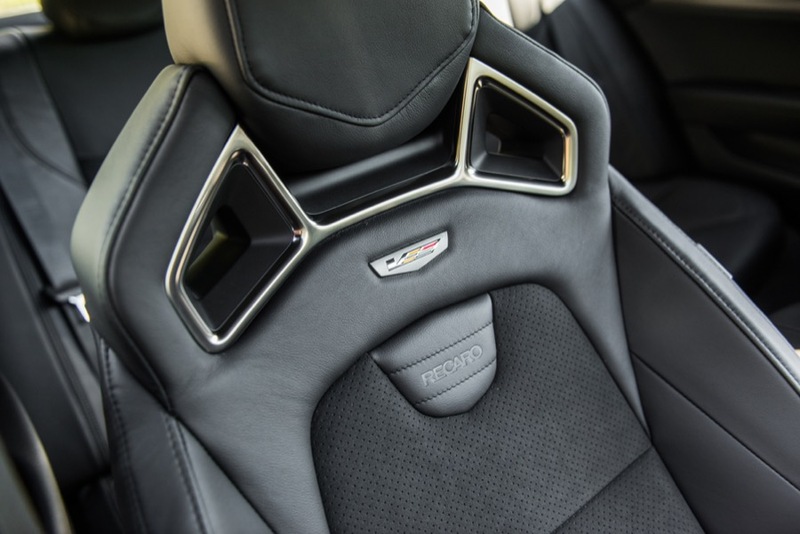 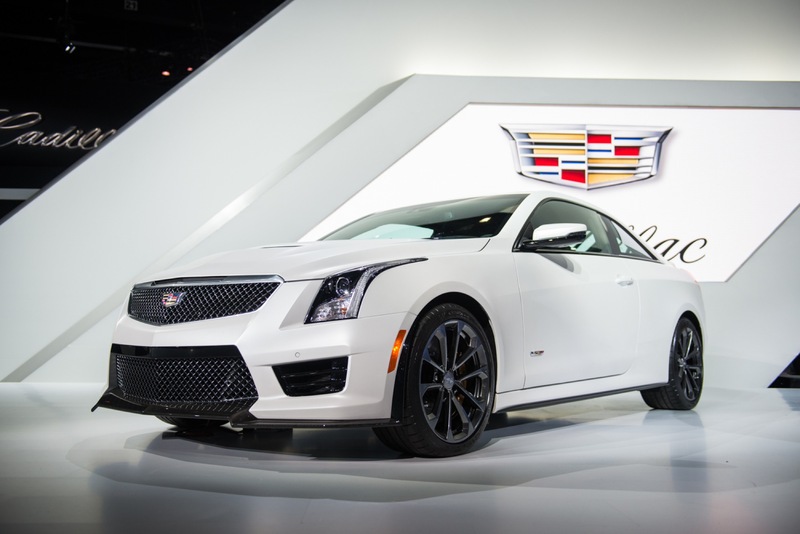 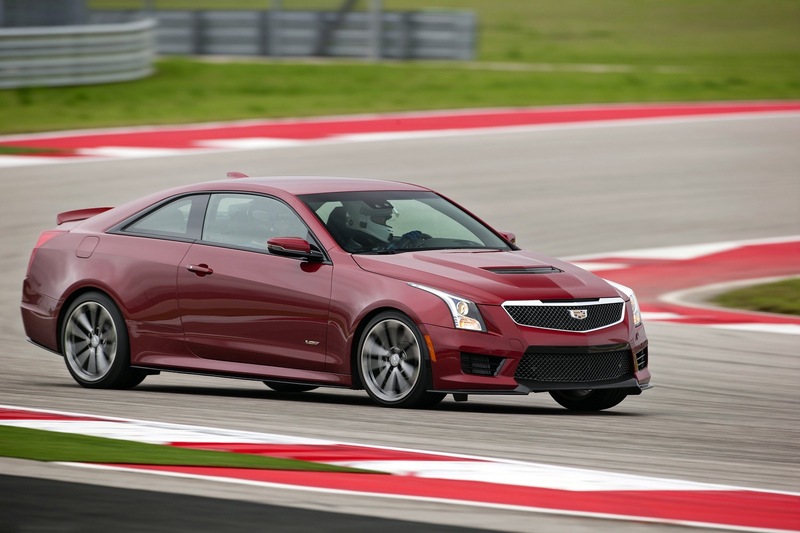 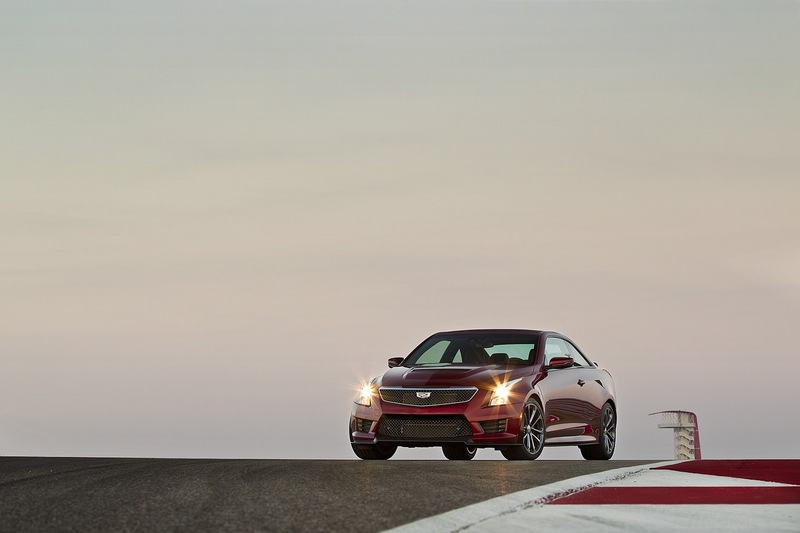 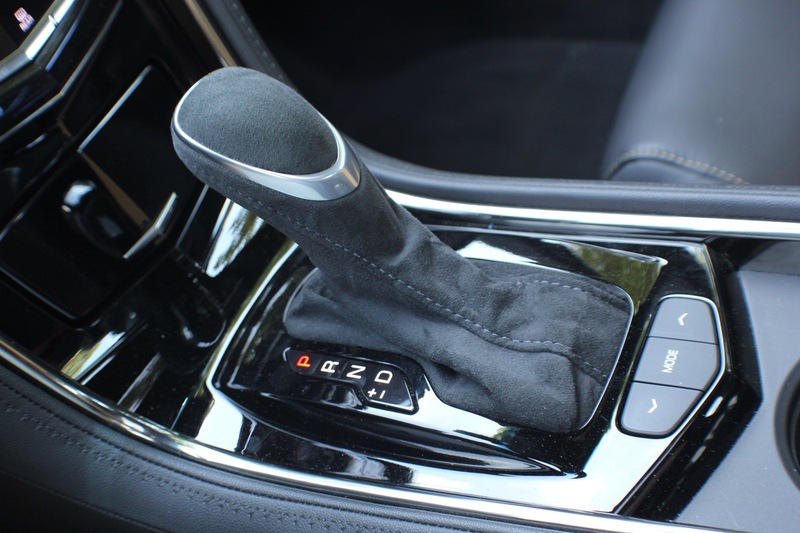 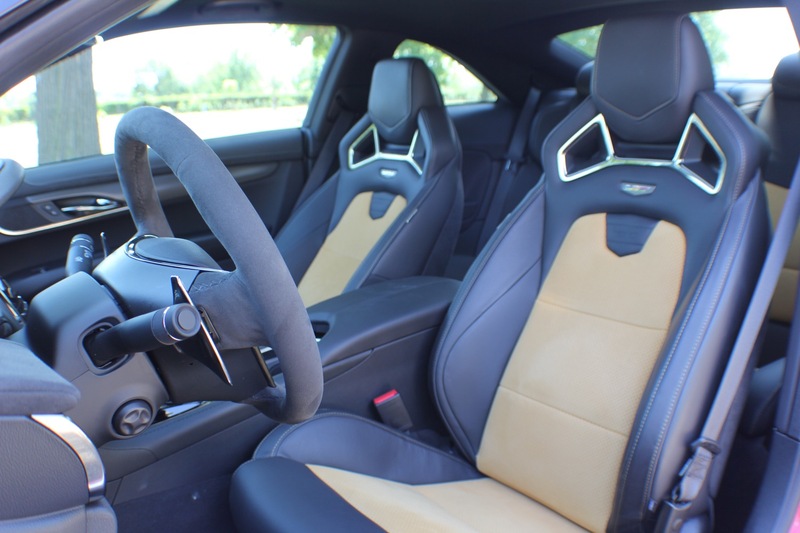 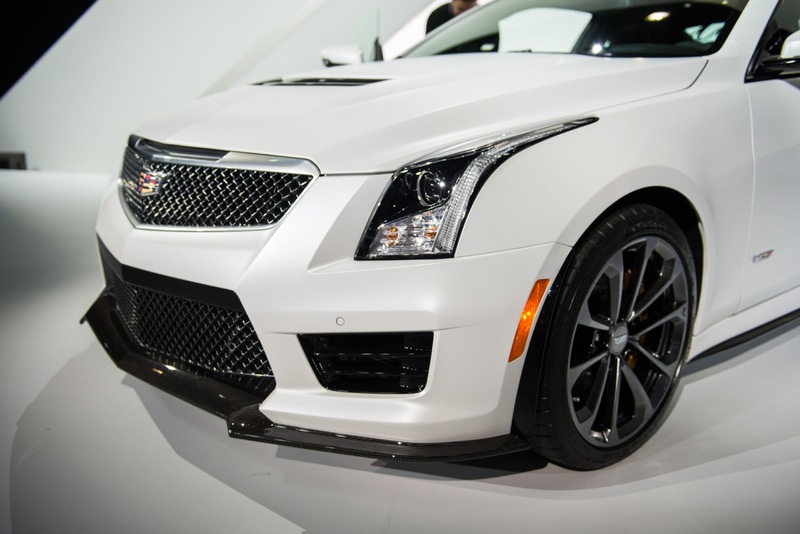 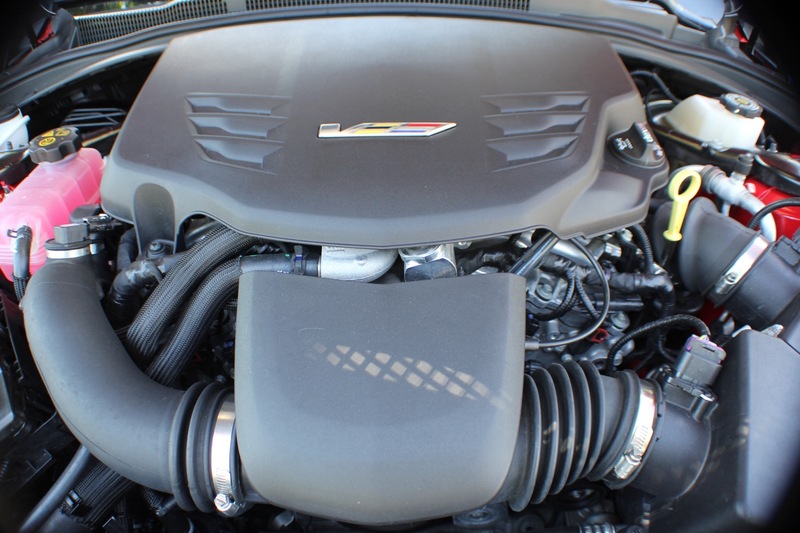 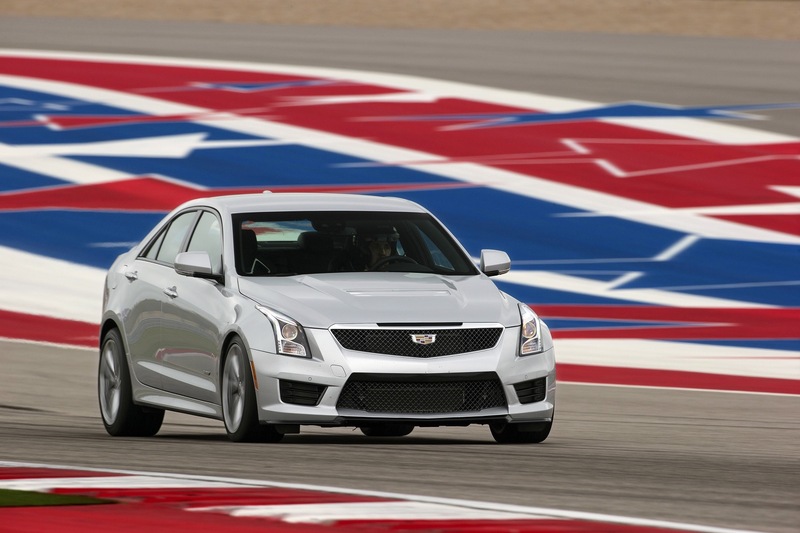 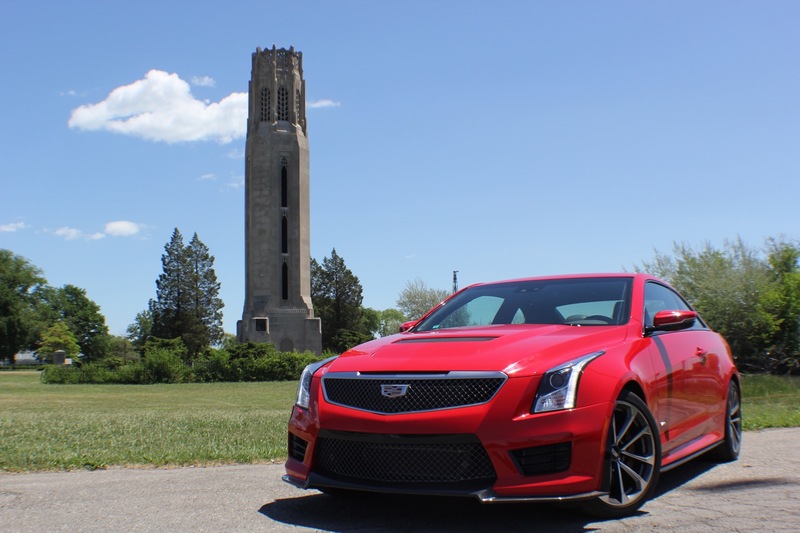 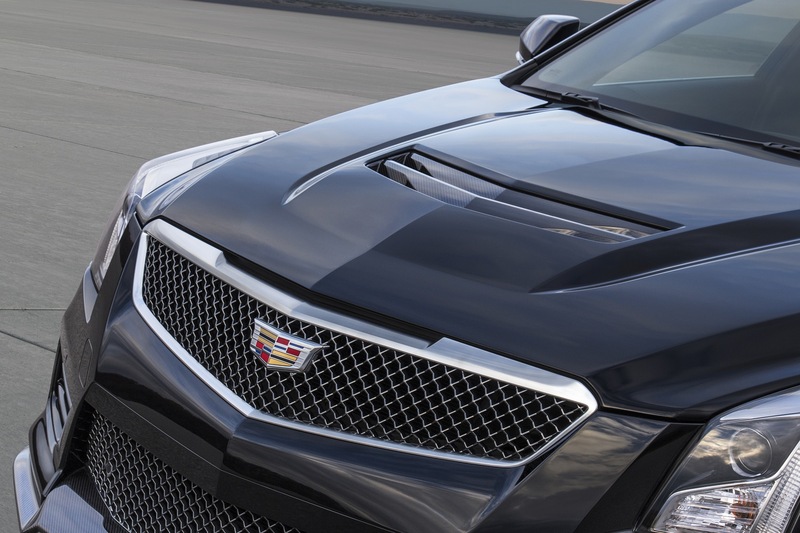 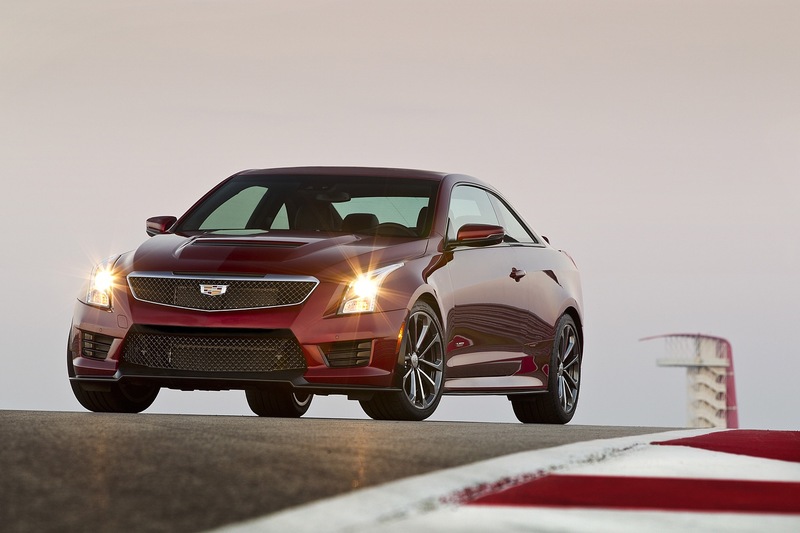 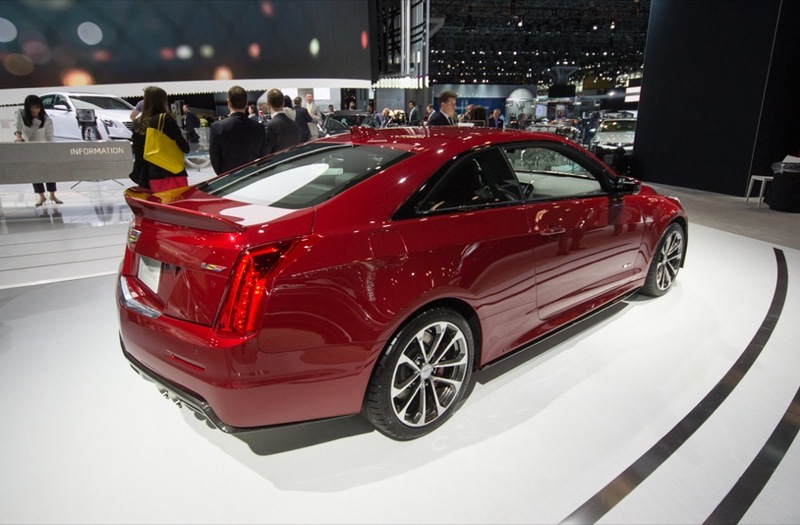 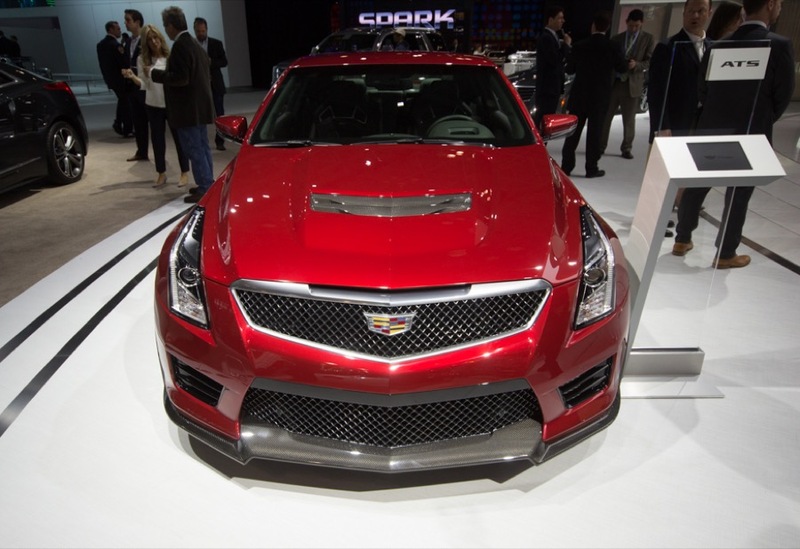 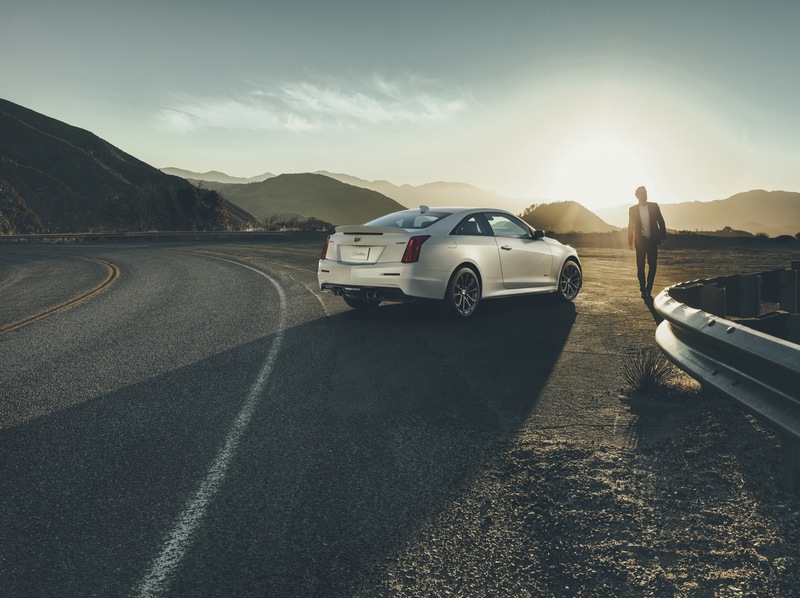 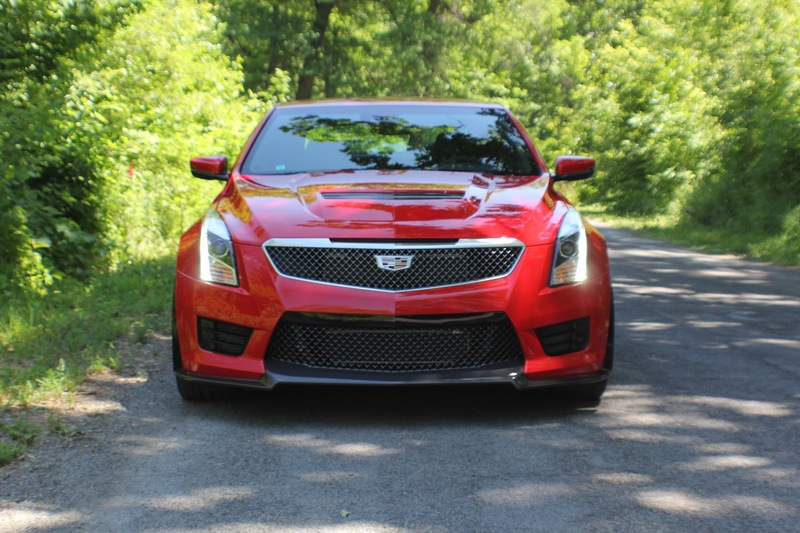 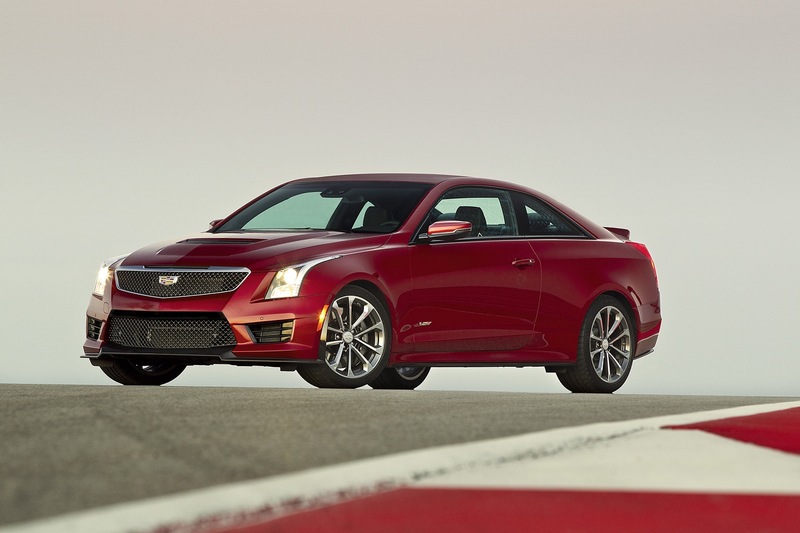 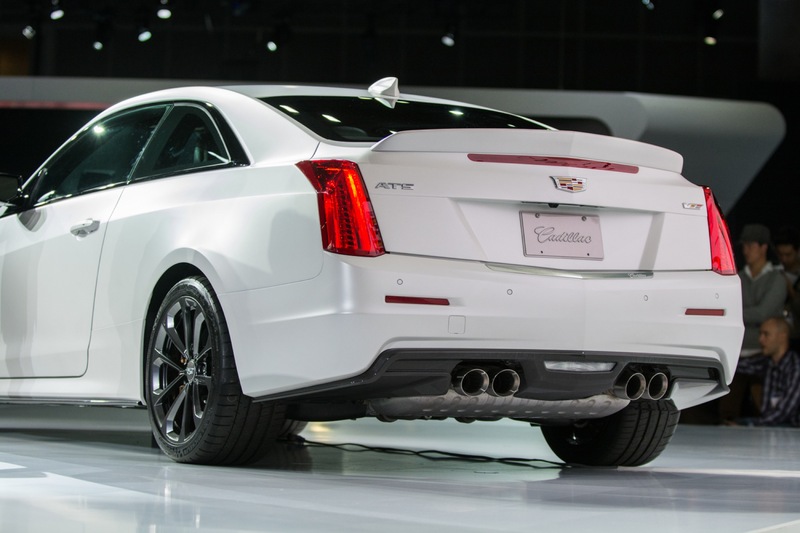 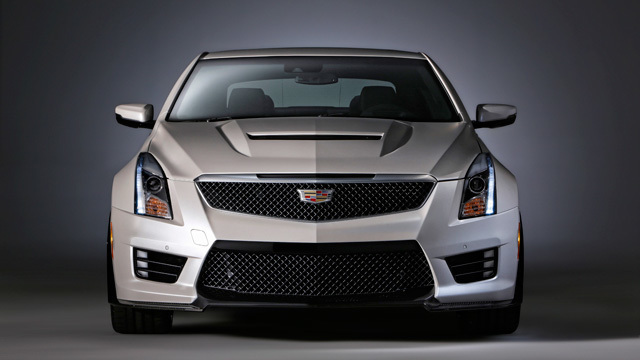 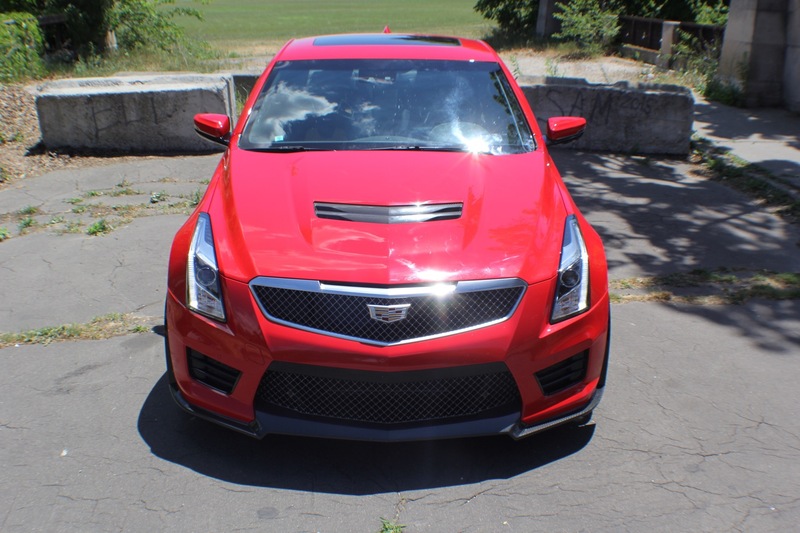 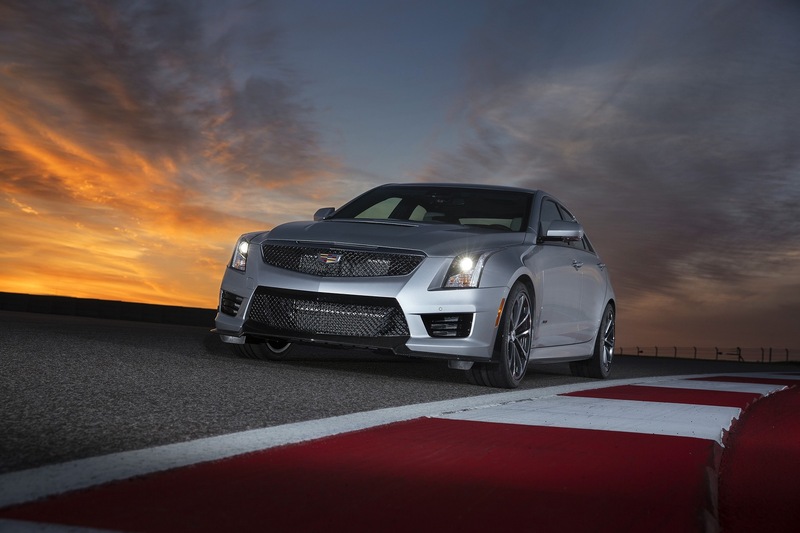 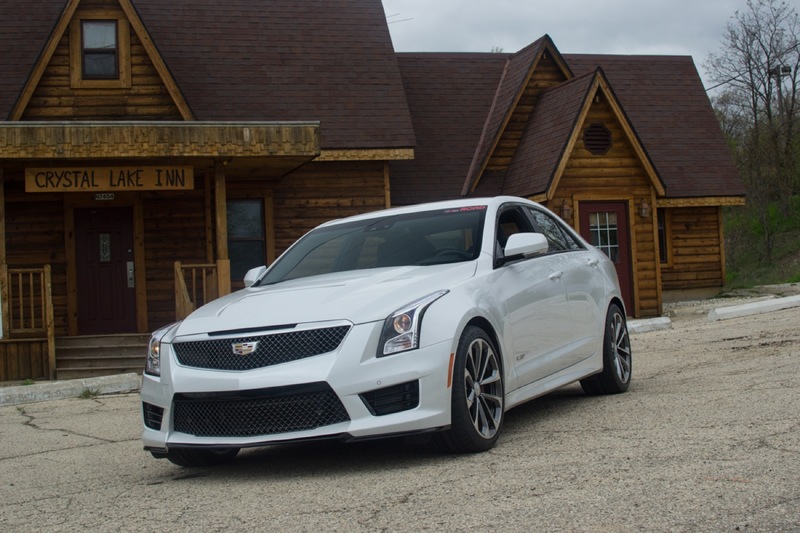 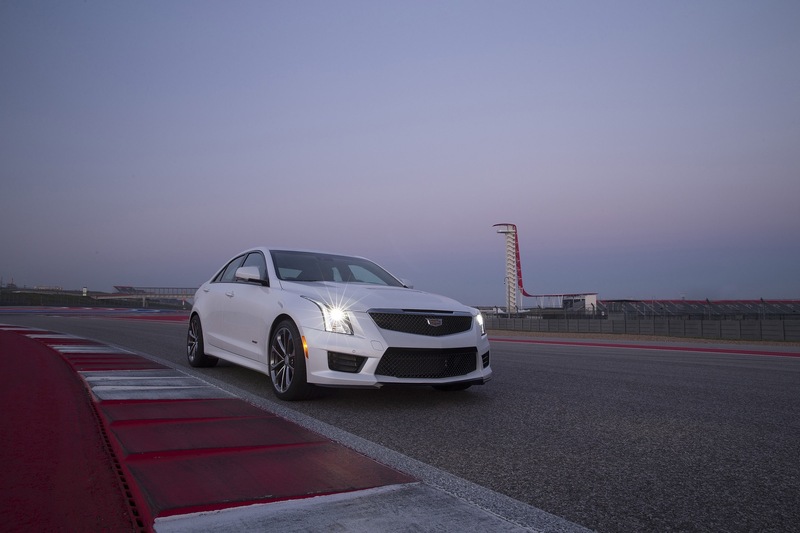 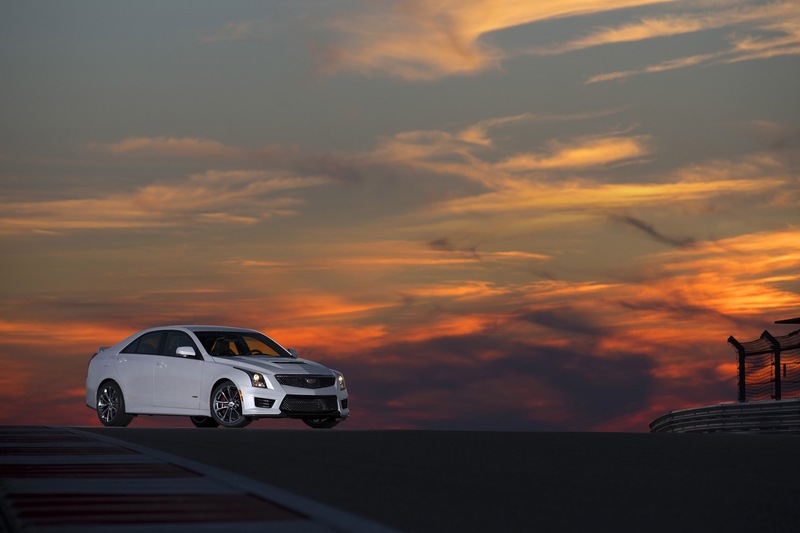 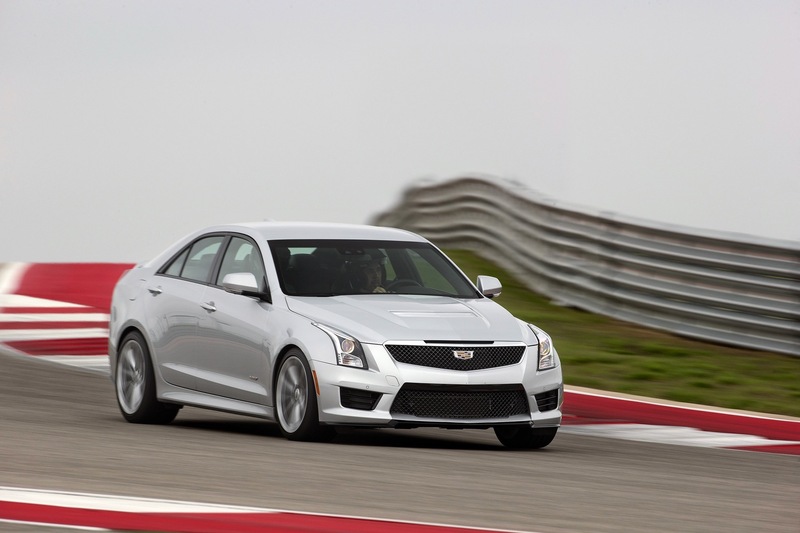 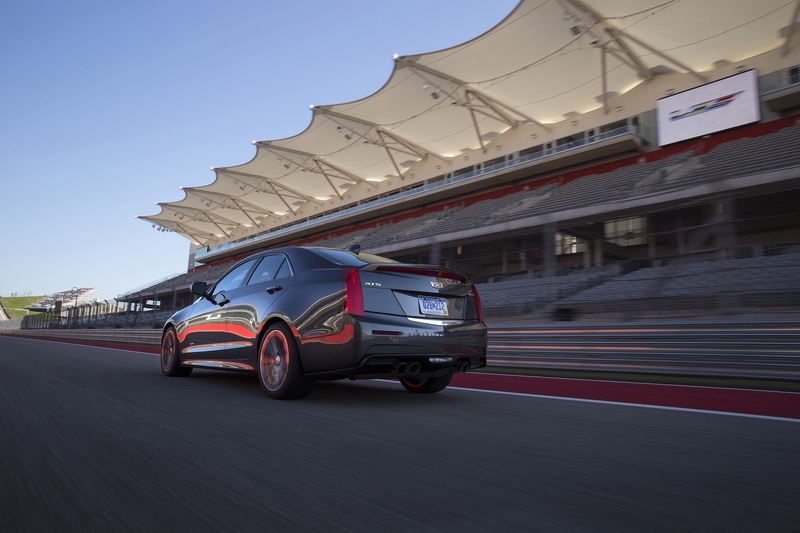 Do you have any information for the order guide for the CTS-V Sport 2016?